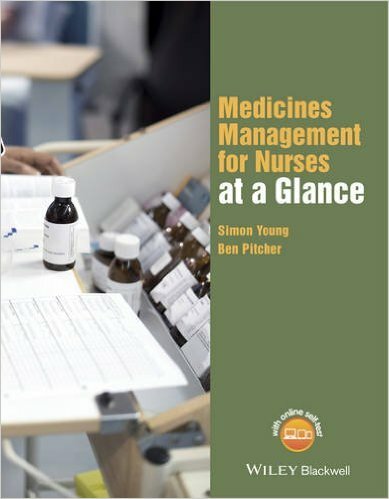 Medicines Management for Nurses at a Glance is the perfect companion for study and revision for pre-registration nursing and healthcare students. 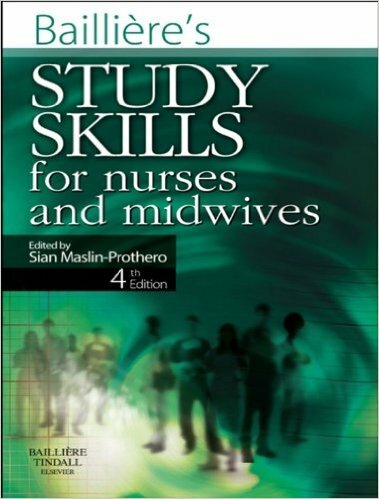 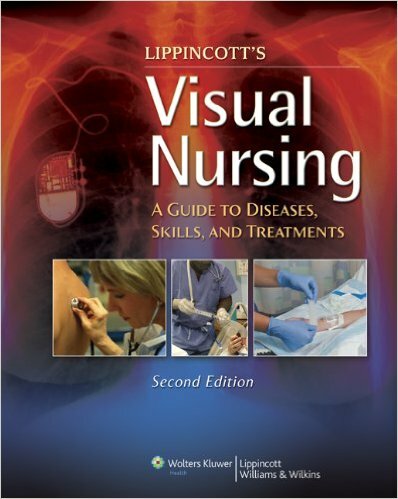 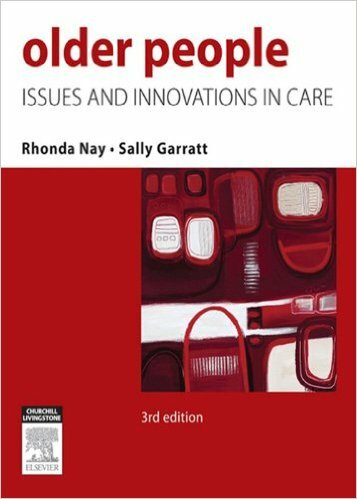 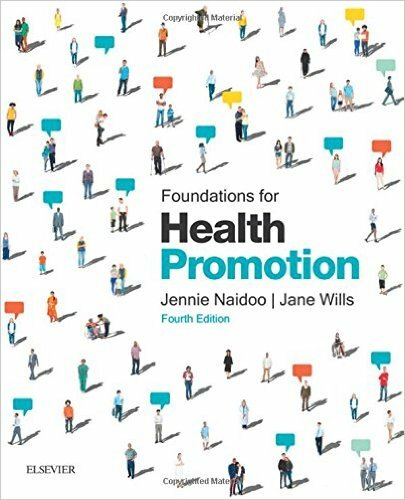 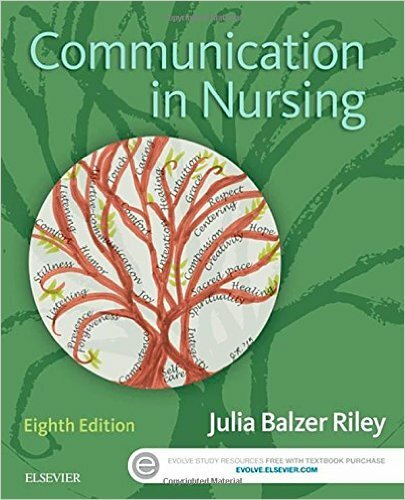 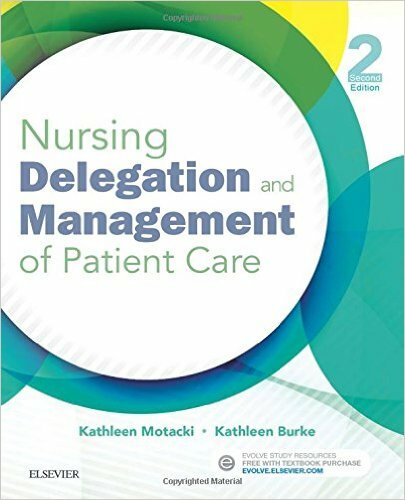 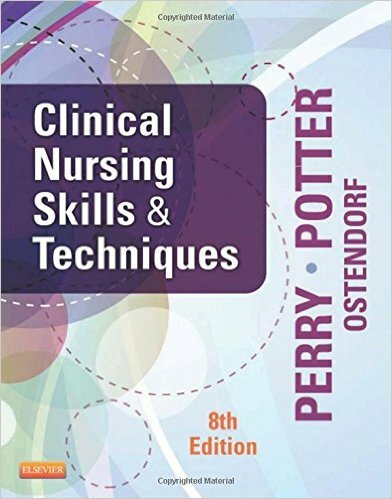 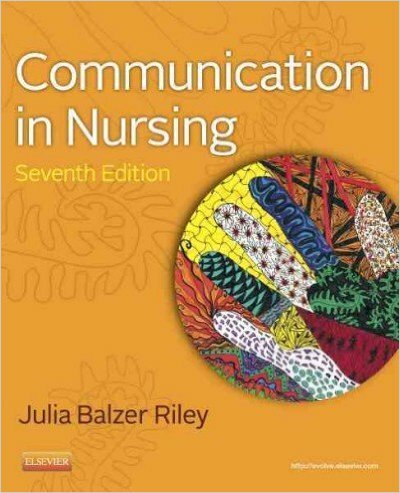 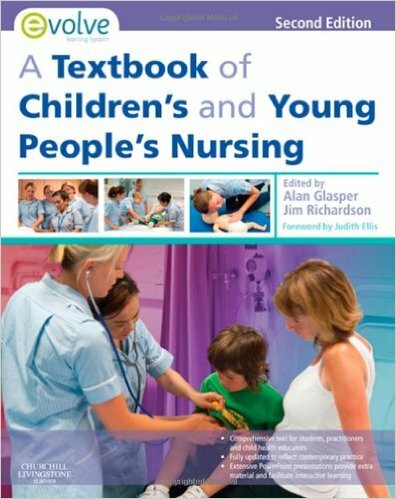 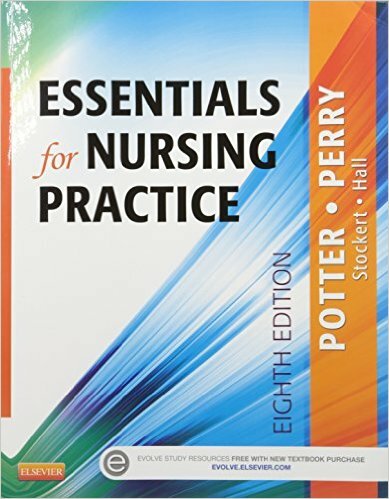 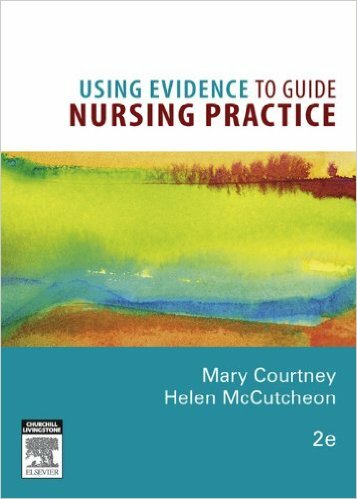 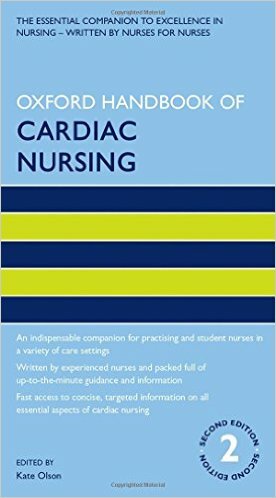 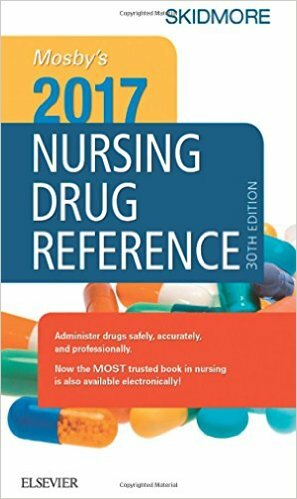 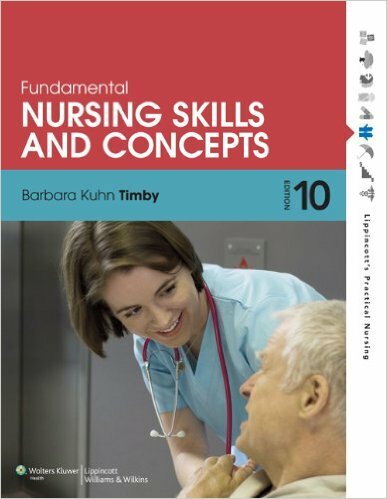 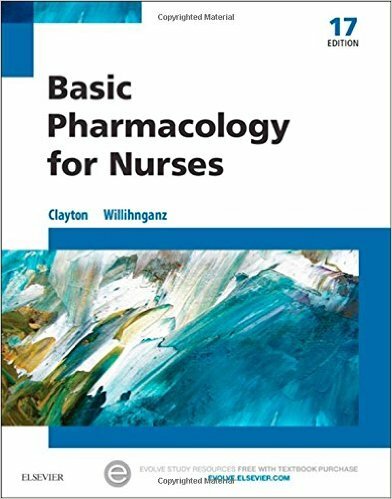 Combining superb full colour illustrations with accessible and informative text, it provides an easy-to-read and supportive guide to the key pharmacological knowledge nursing students and registered nurses need to know. 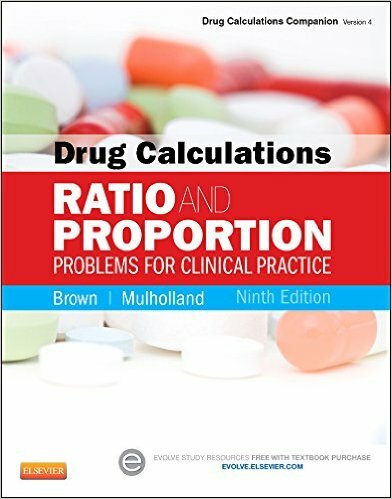 Divided into three sections, the first introduces key topics within clinical pharmacology and medicines management including, numeracy, pharmacokinetics, routes of administration, and pharmacodynamics. 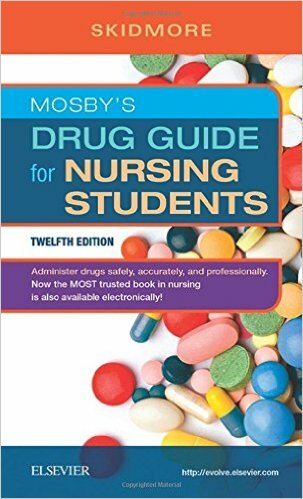 The second and final sections cover the management of medicines for common medical conditions, drug interactions, side effects, and safe and effective prescribing. 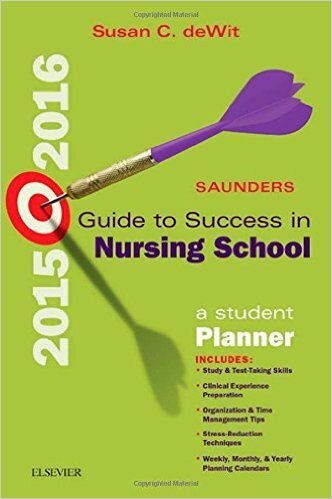 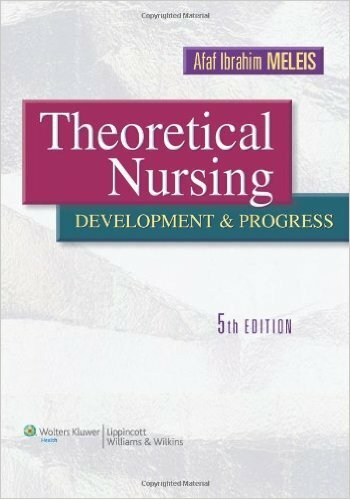 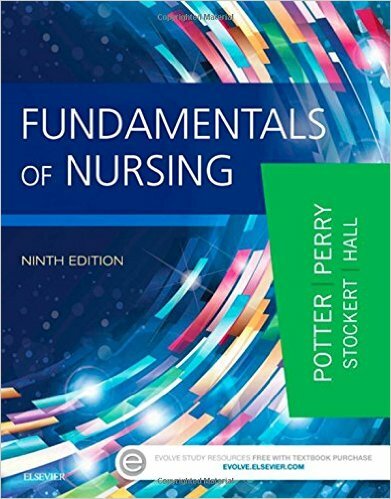 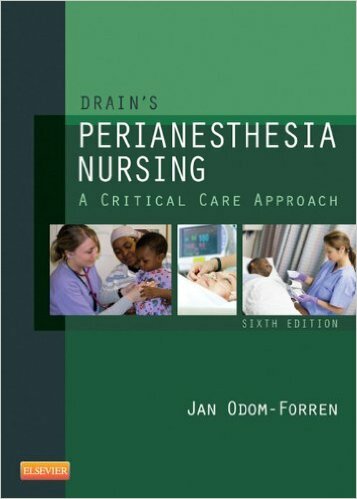 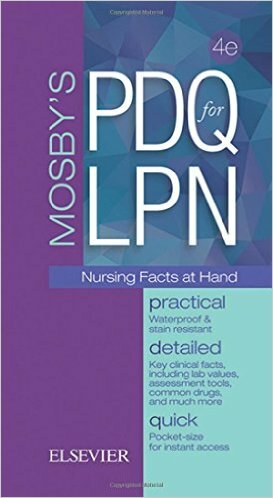 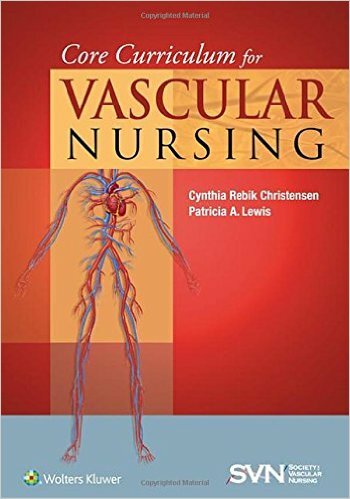 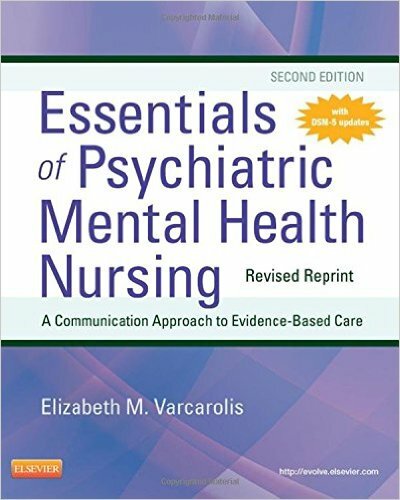 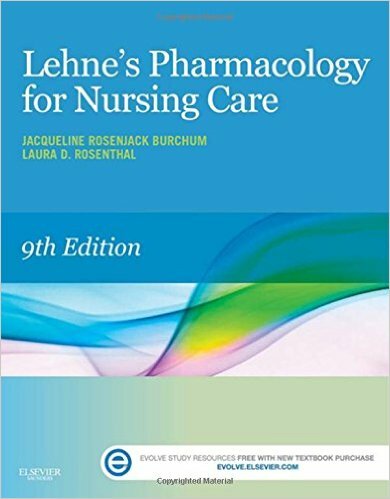 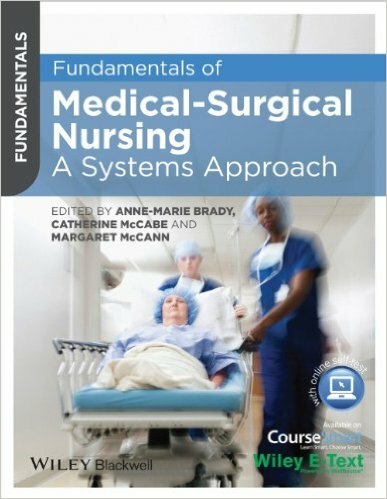 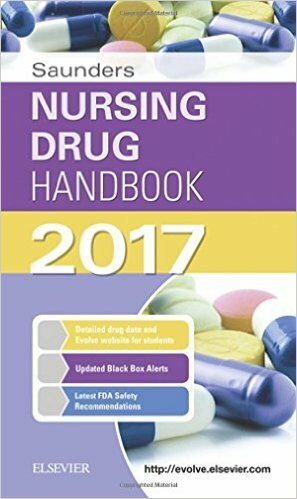 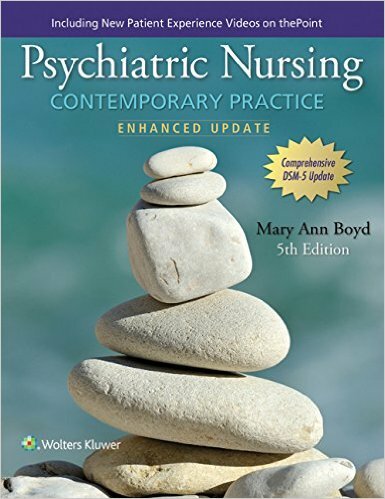 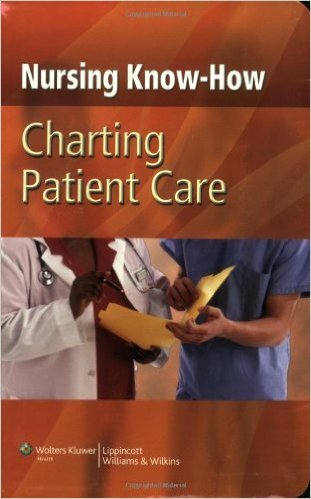 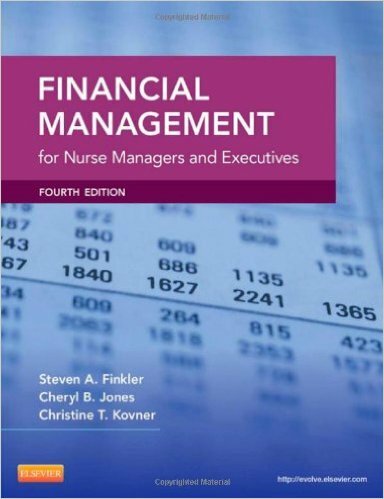 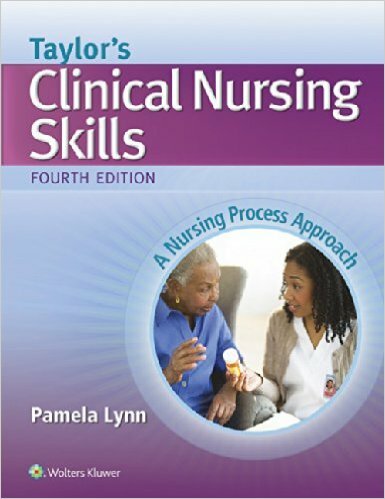 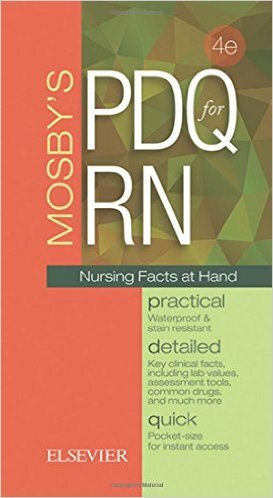 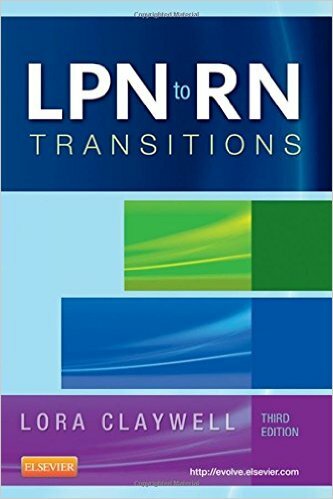 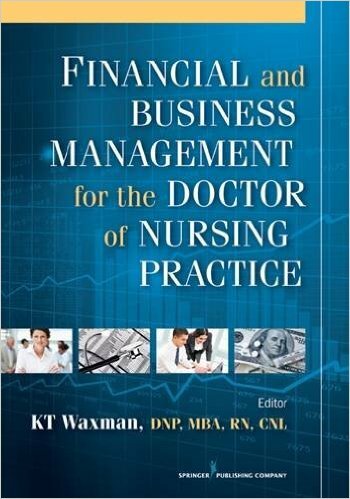 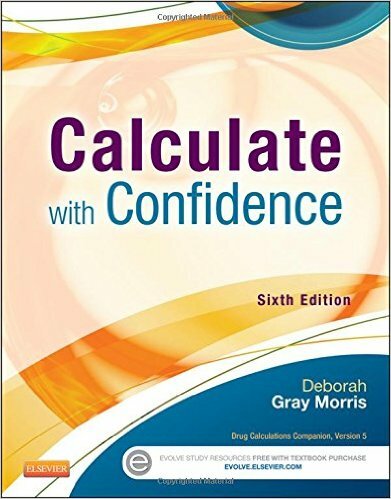 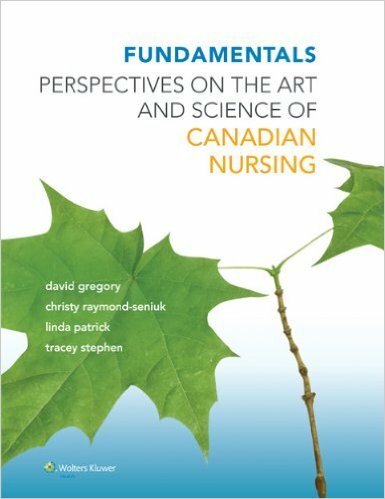 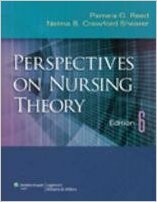 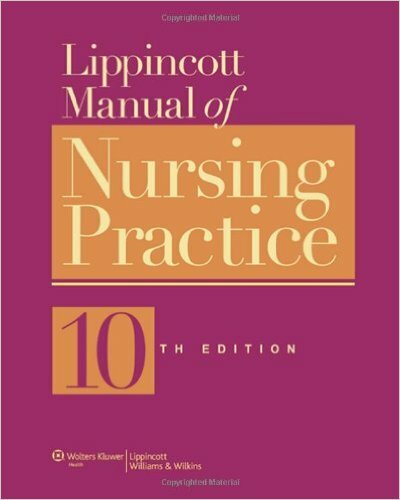 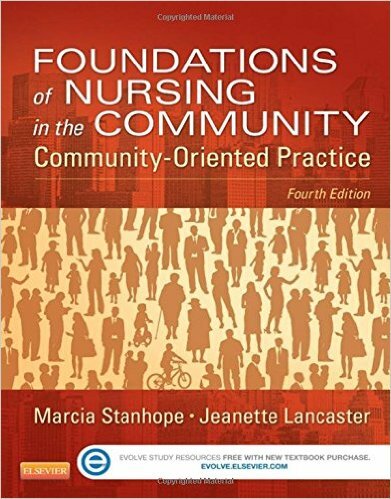 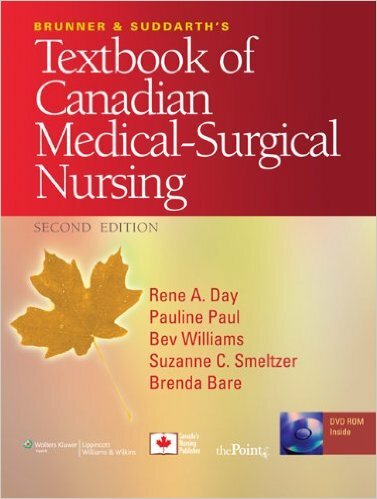 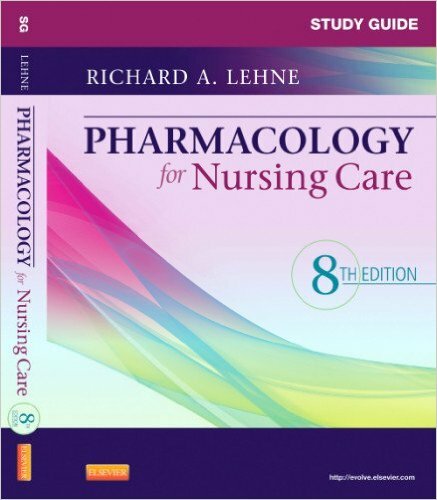 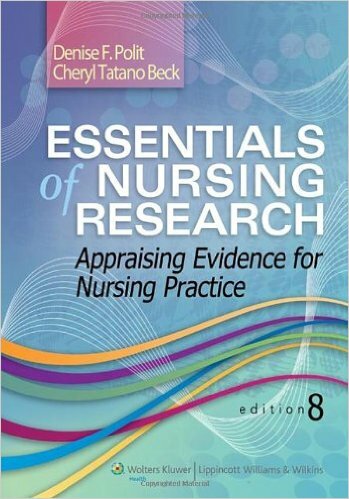 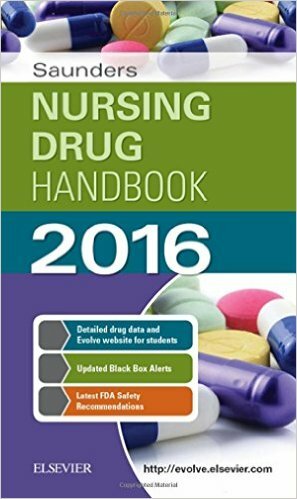 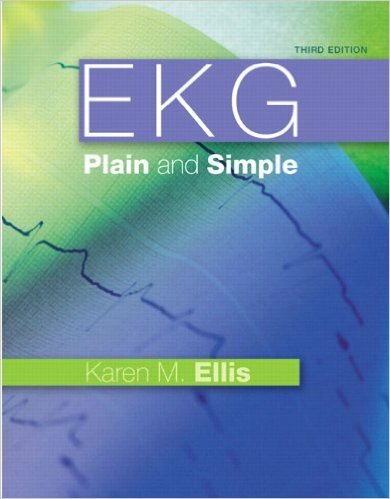 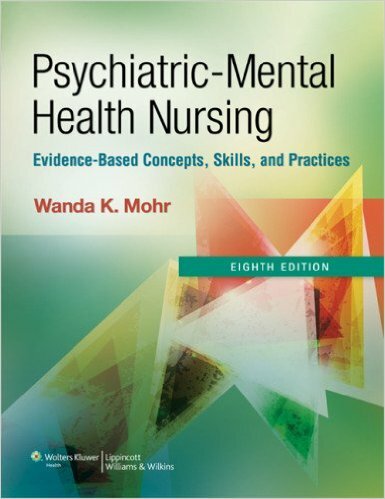 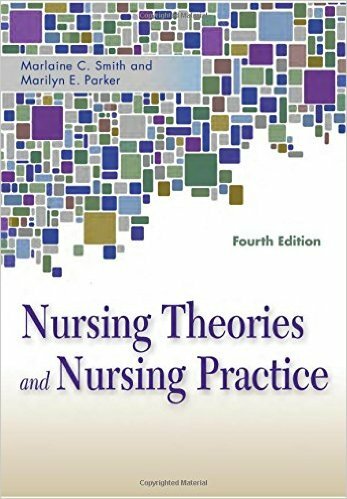 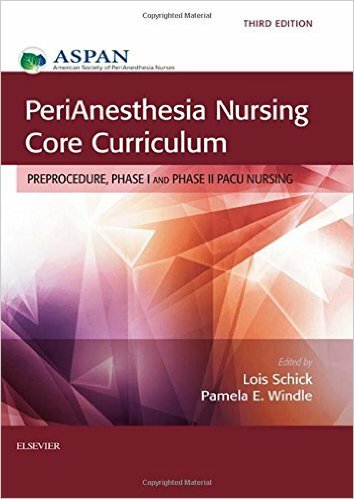 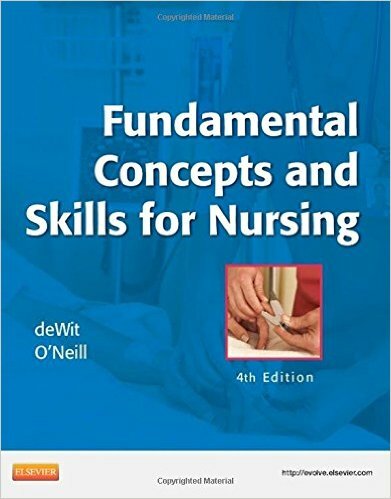 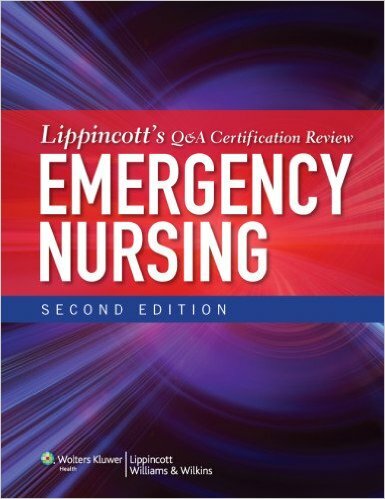 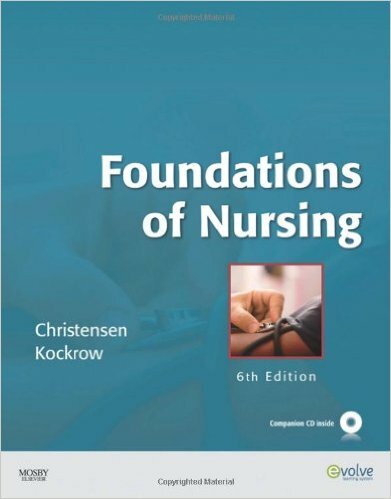 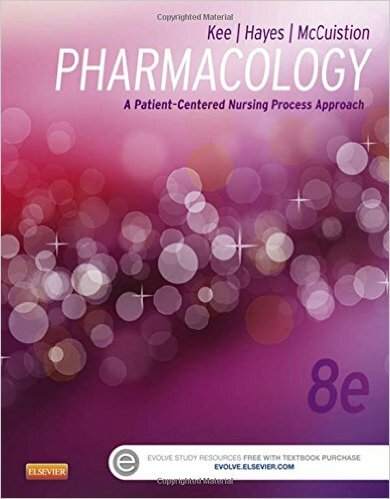 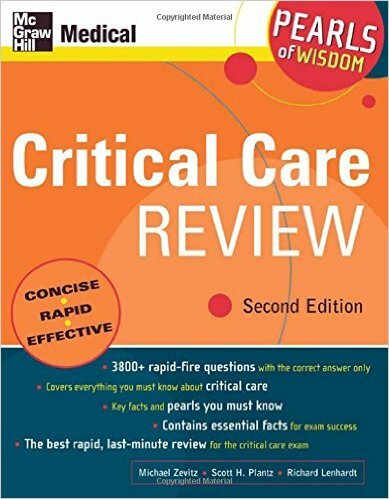 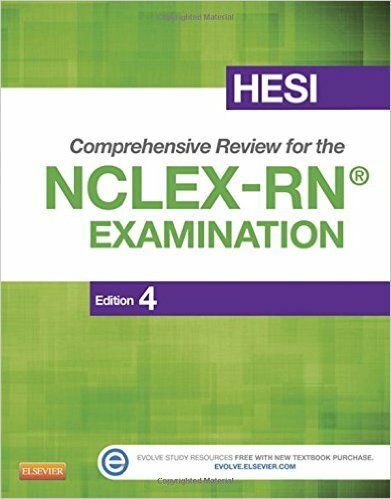 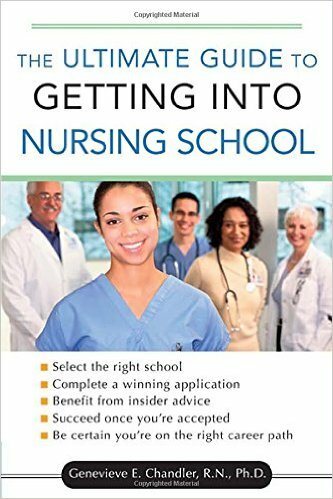 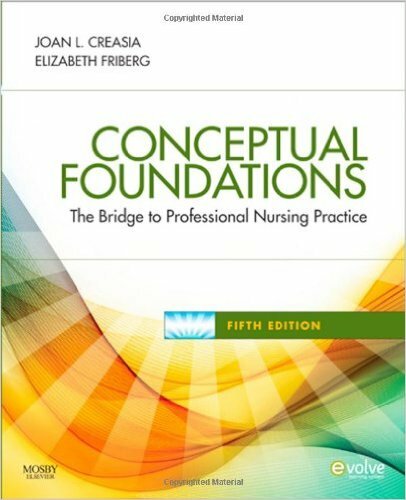 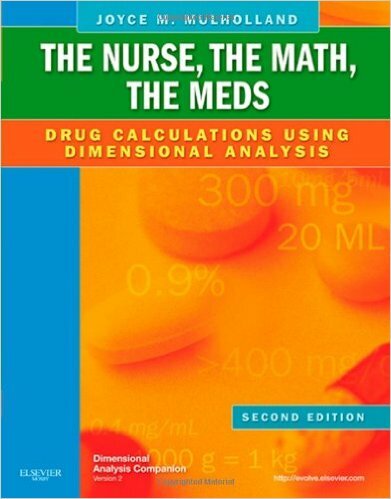 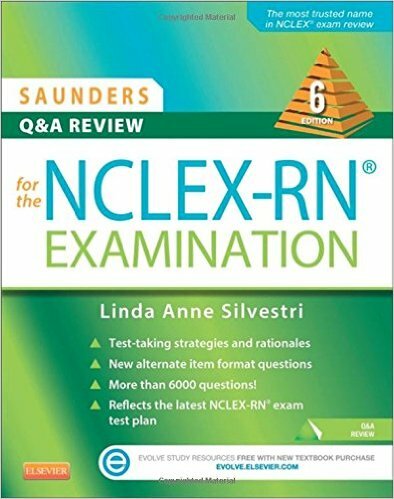 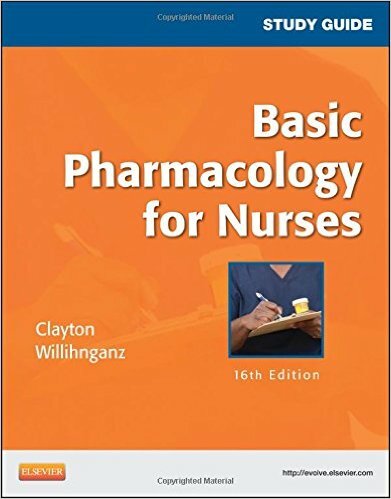 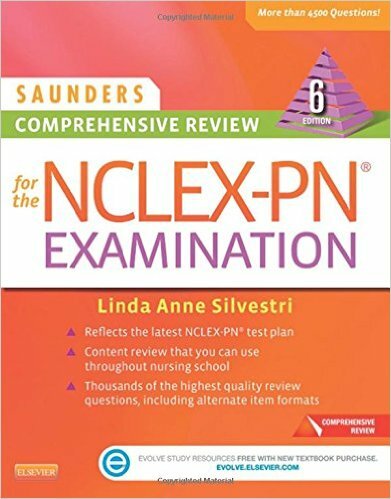 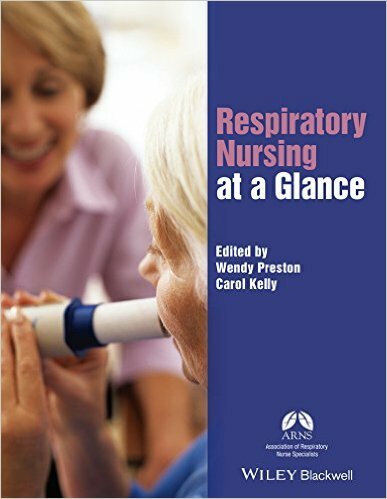 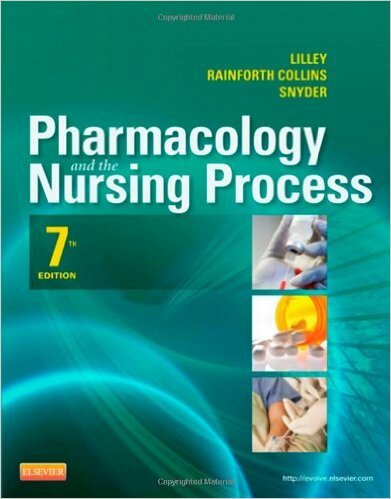 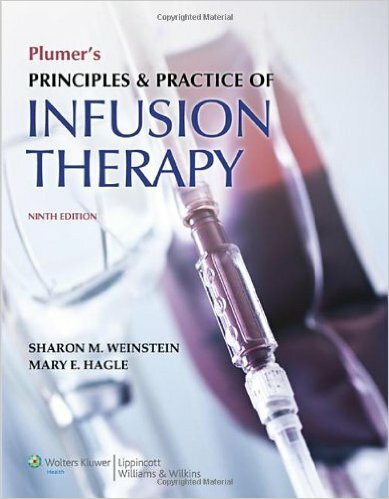 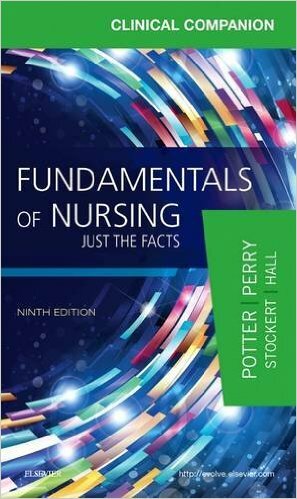 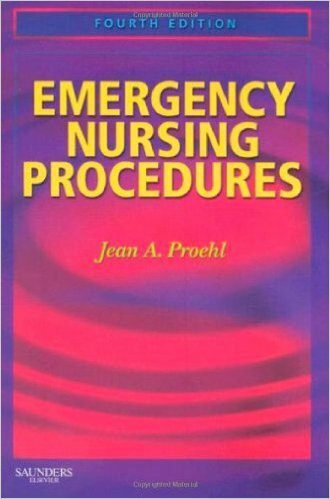 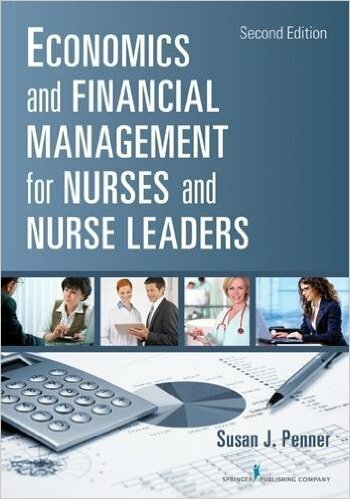 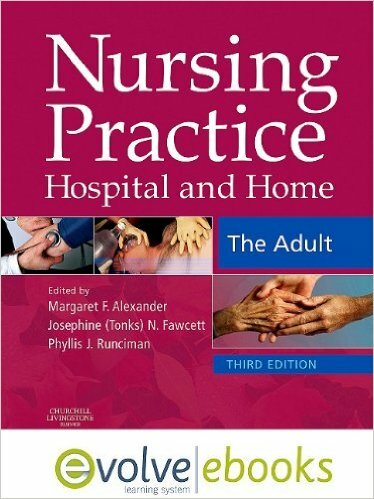 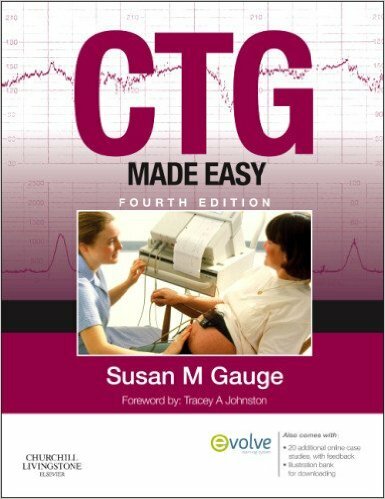 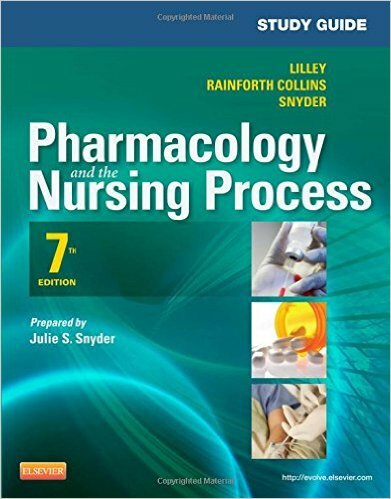 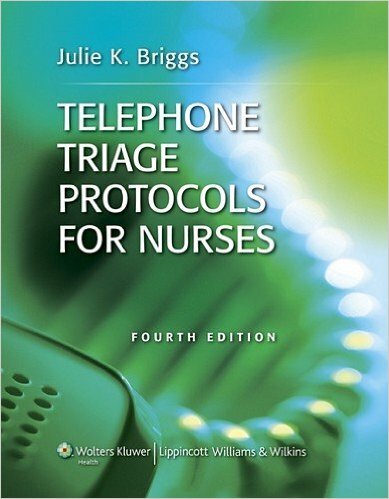 Written specifically for nurses, it covers the fundamentals of pharmacology as they apply to nursing practice. 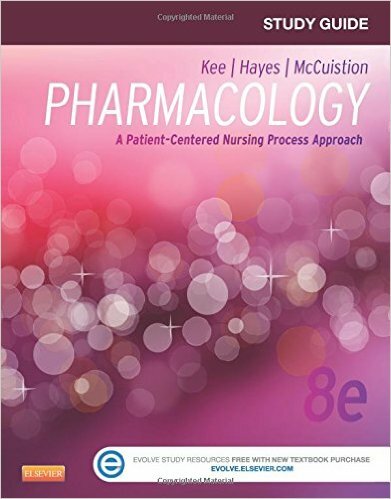 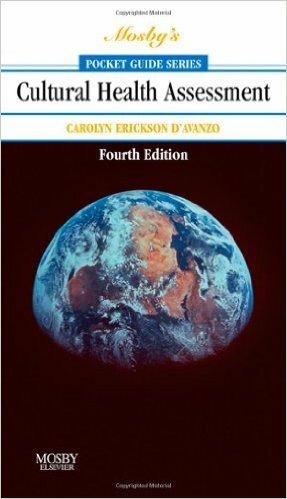 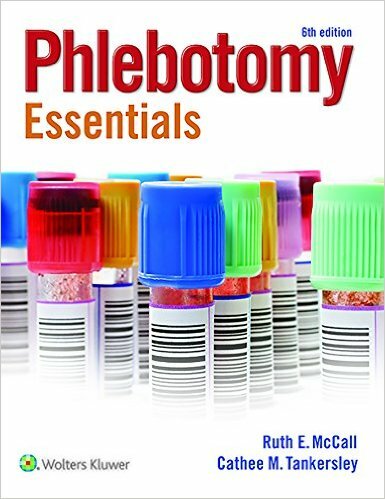 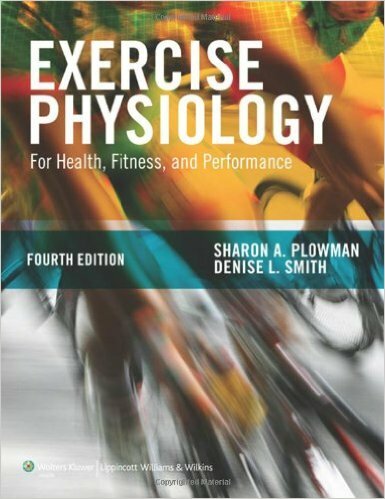 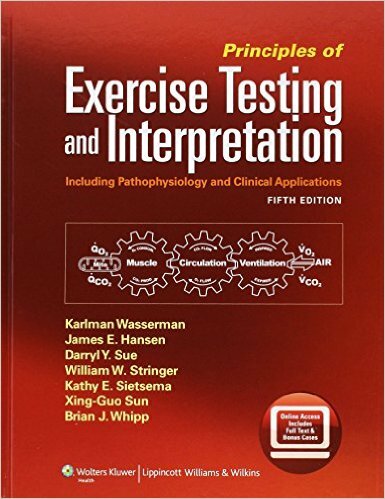 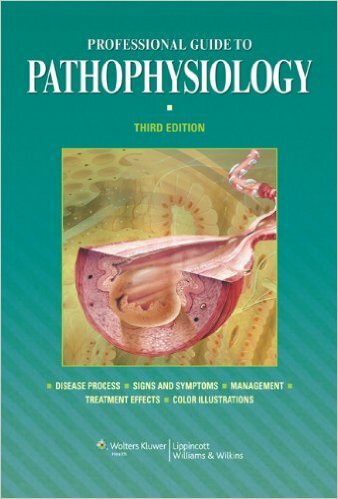 Breaks down complex concepts in an accessible way, providing helpful overviews of all key pharmacological topics. 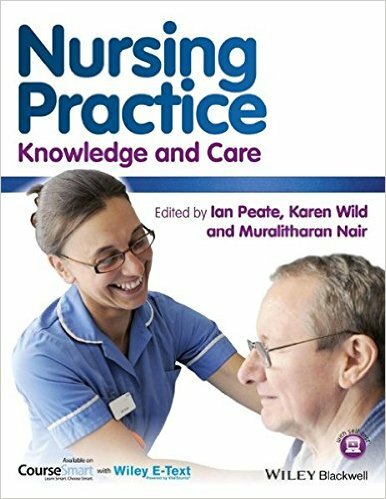 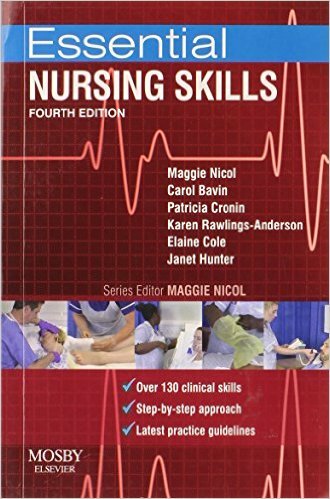 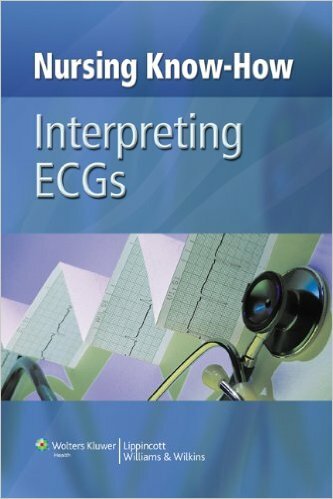 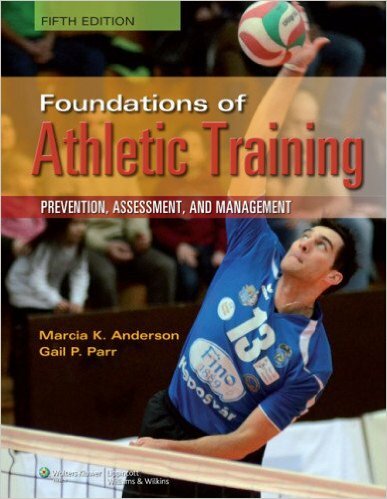 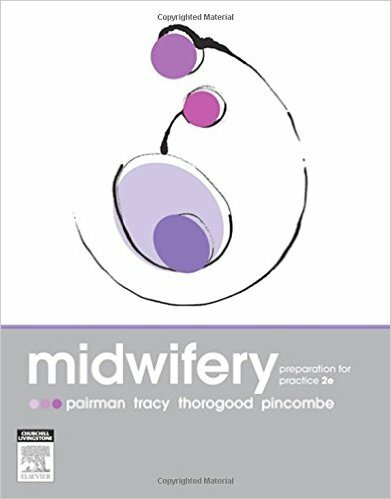 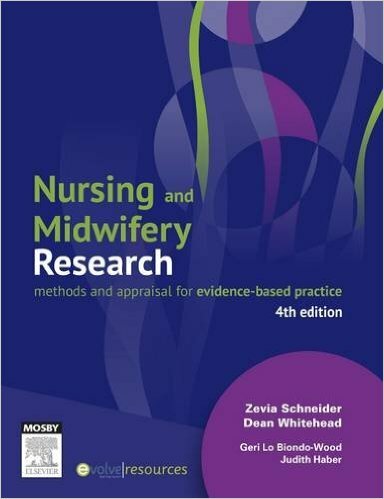 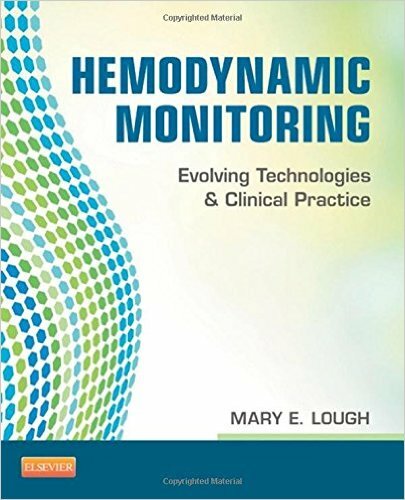 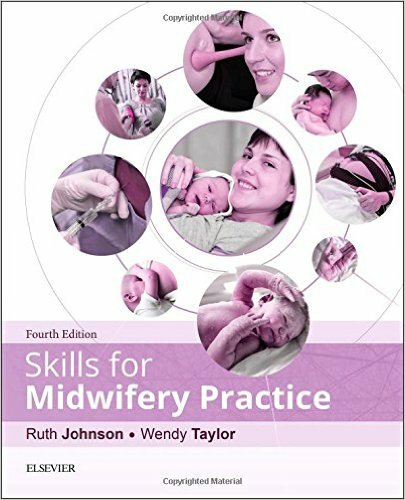 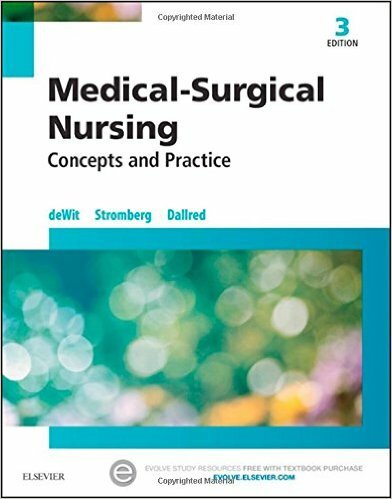 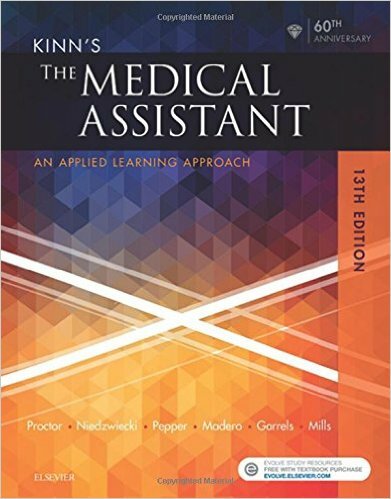 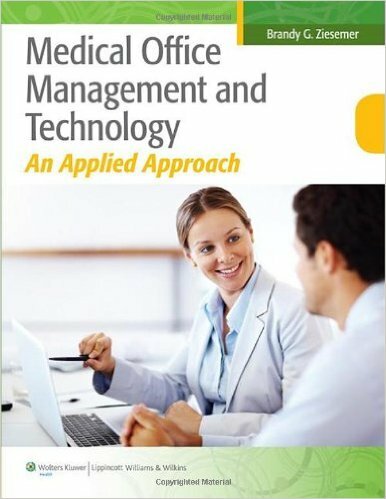 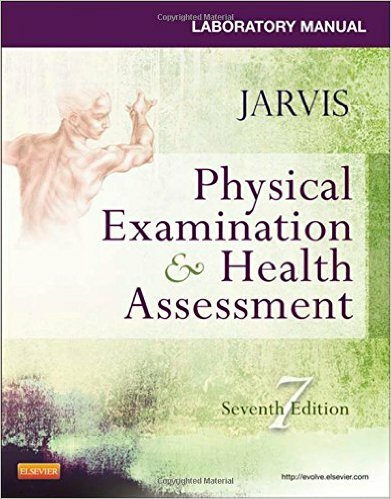 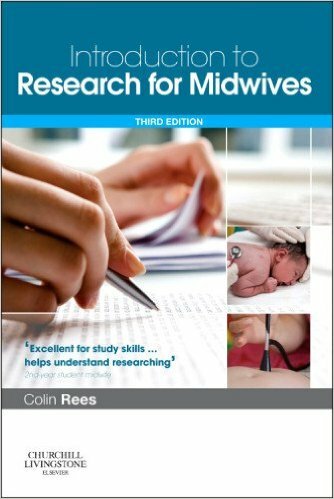 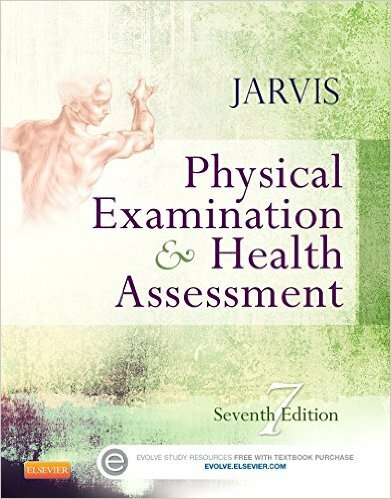 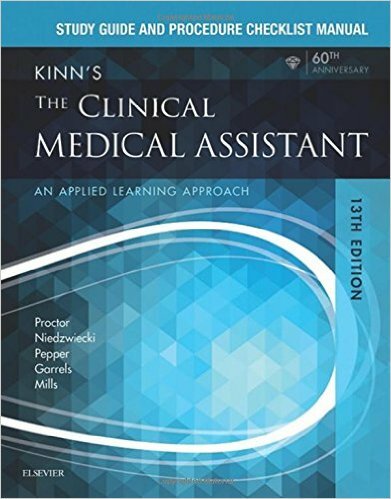 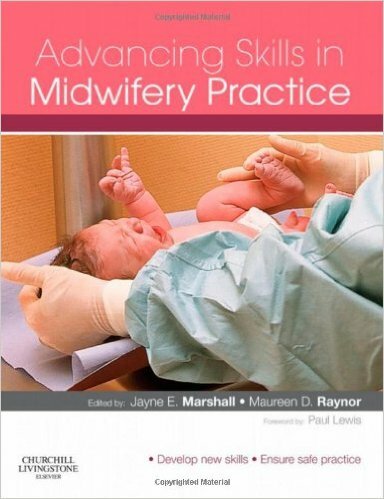 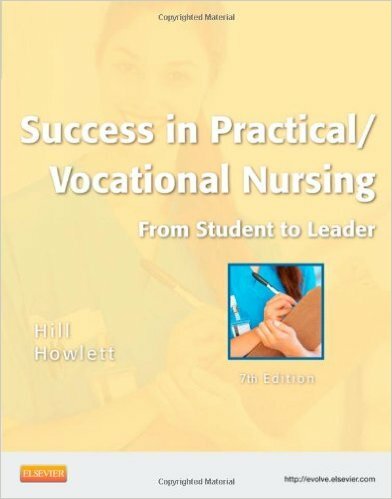 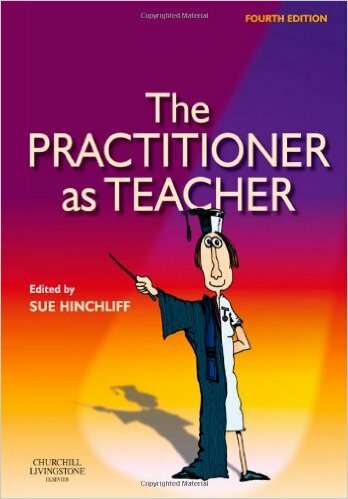 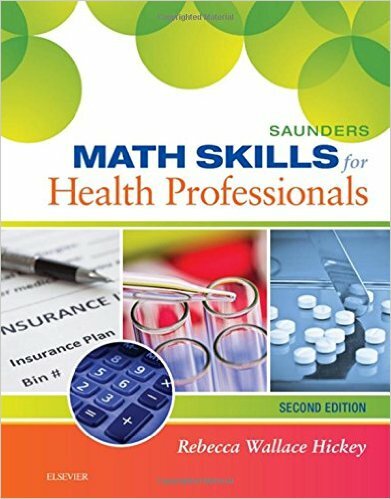 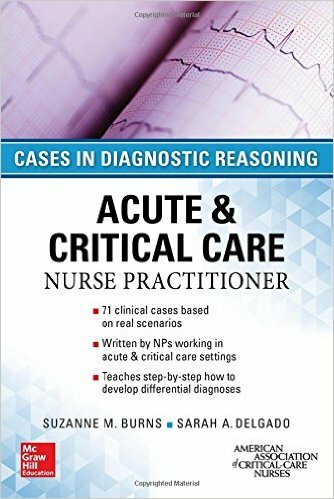 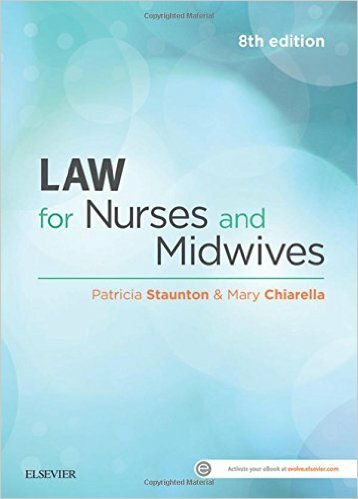 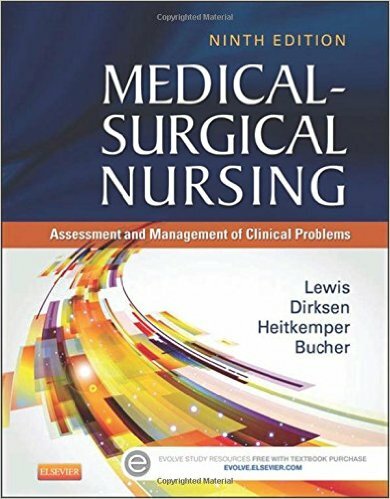 Includes practical issues relating to practice, and is written to support the Essential Skills Cluster of the NMC, and the content of the BNF. 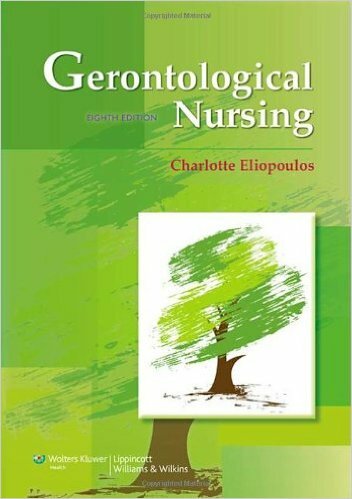 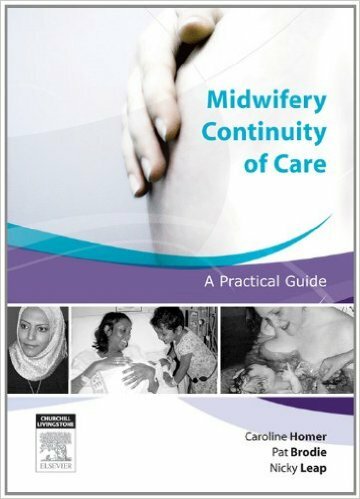 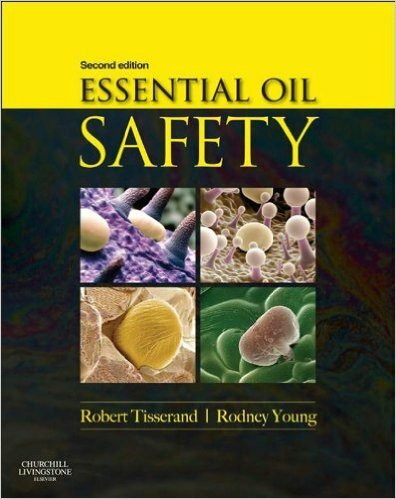 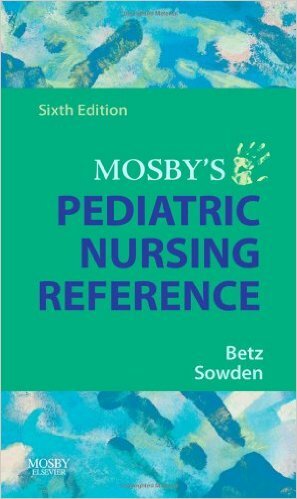 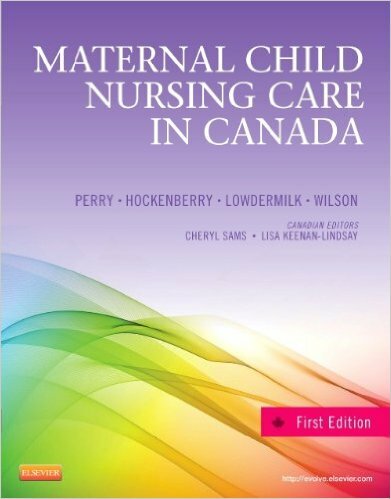 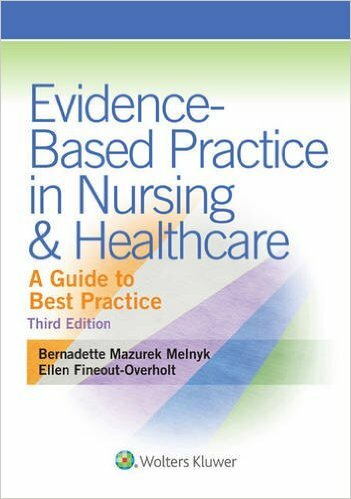 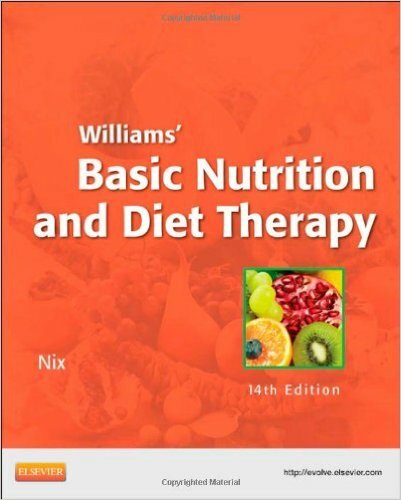 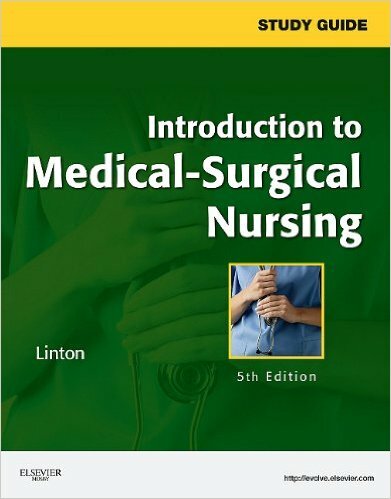 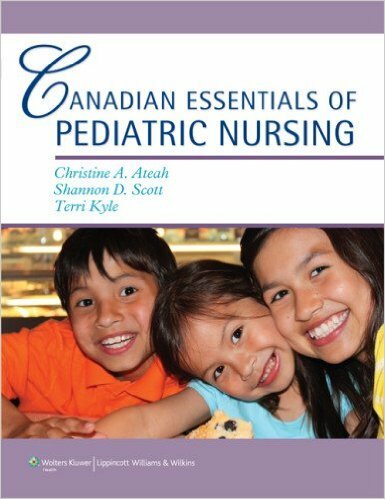 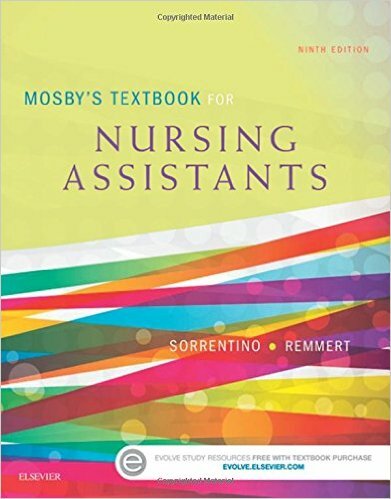 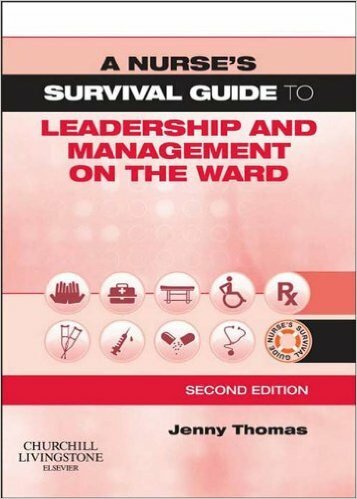 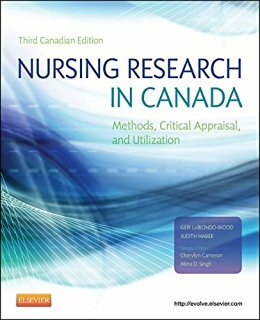 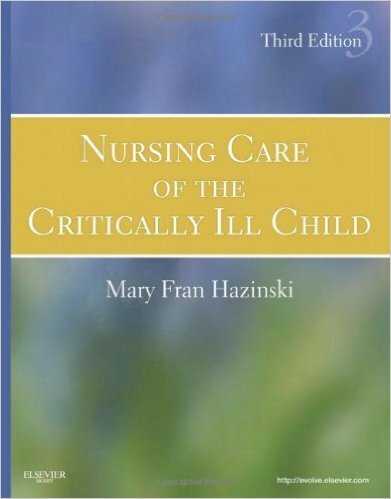 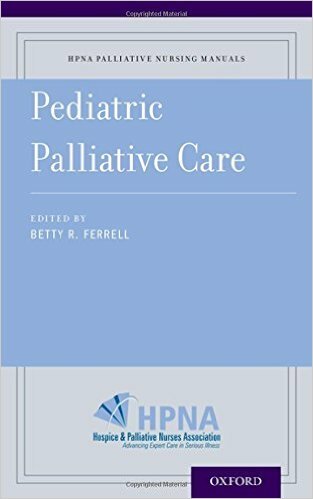 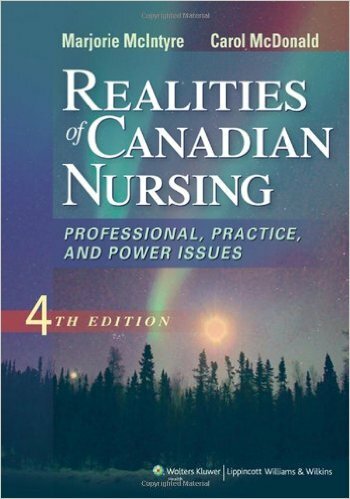 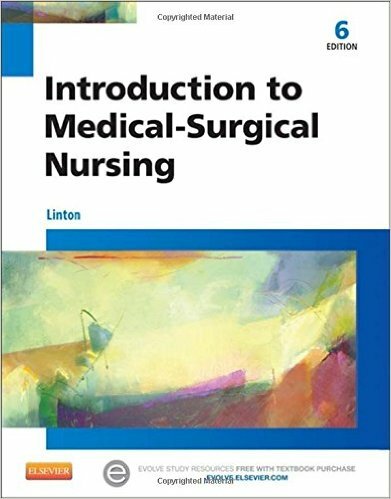 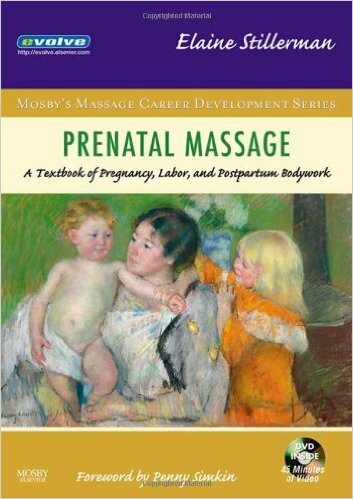 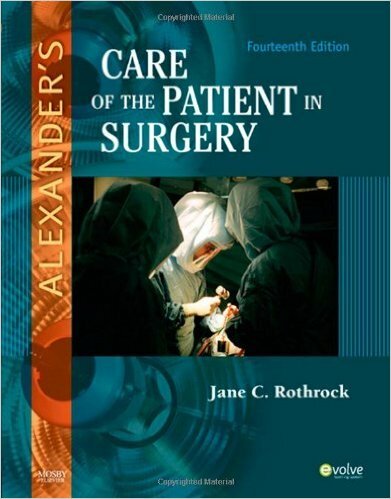 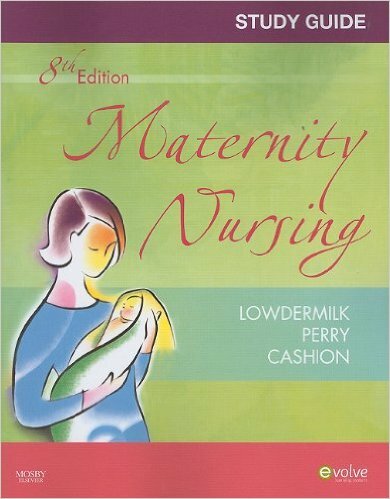 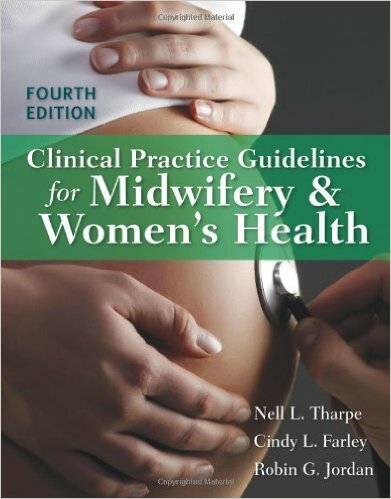 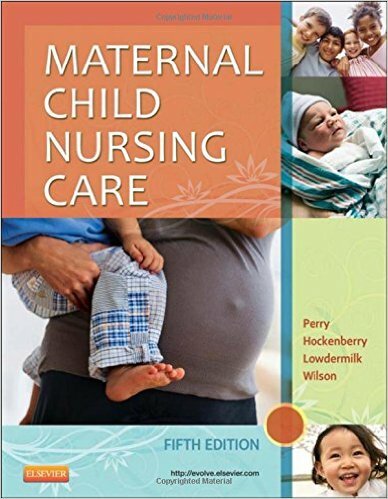 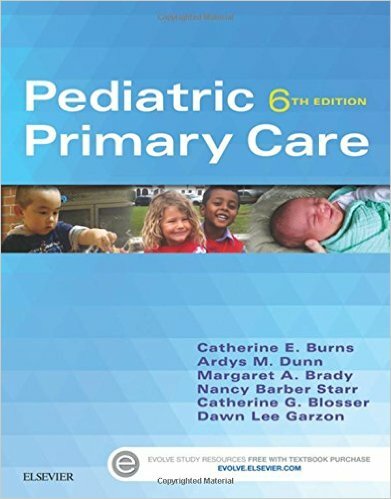 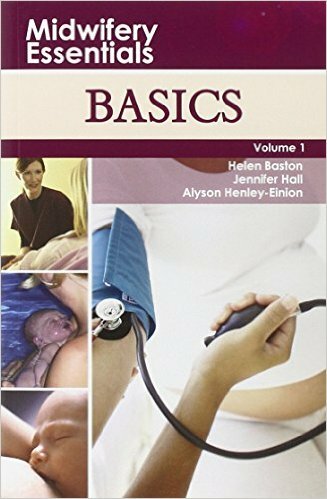 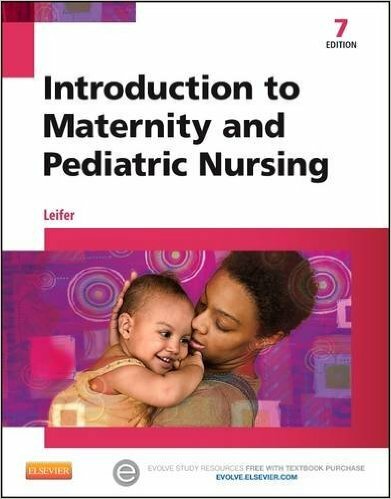 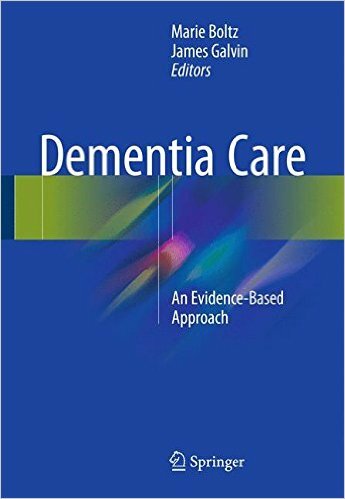 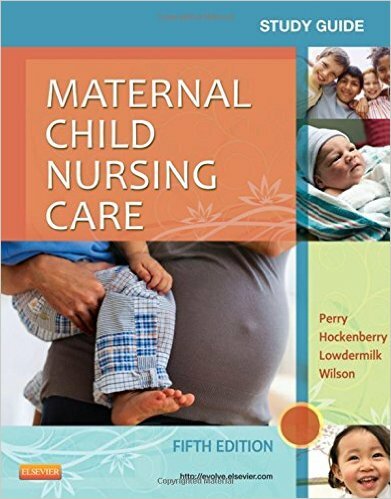 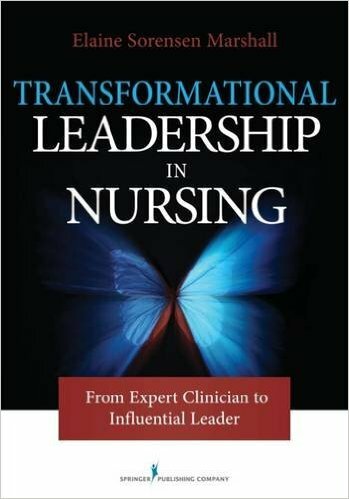 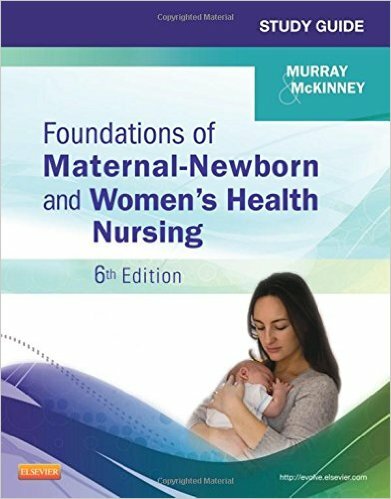 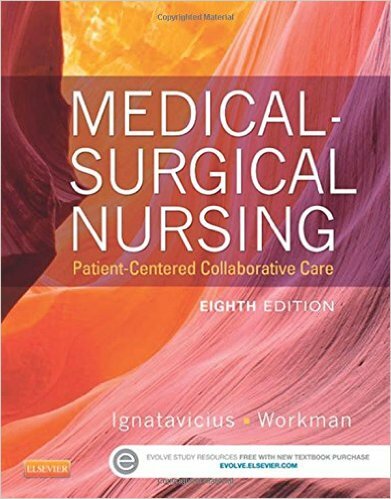 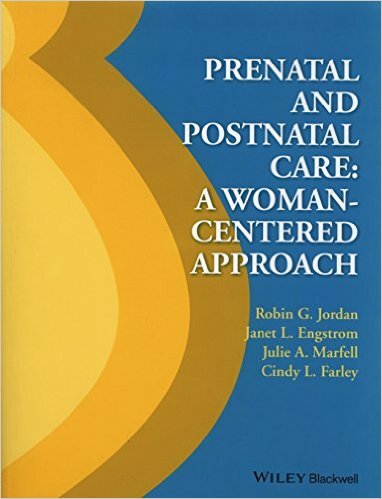 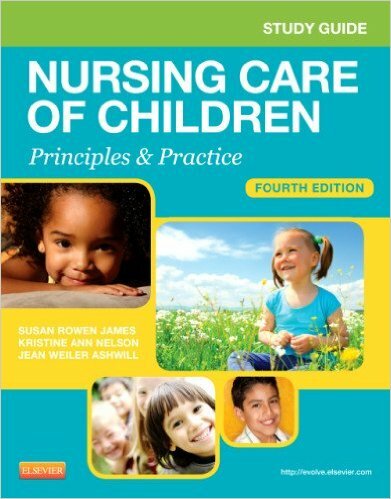 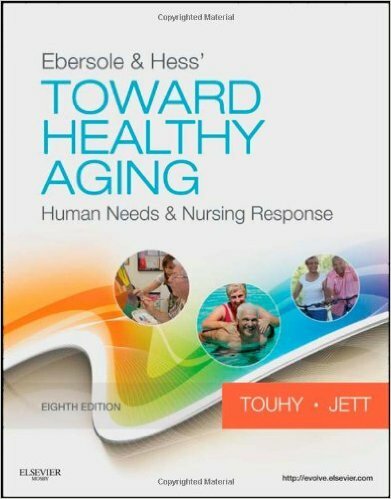 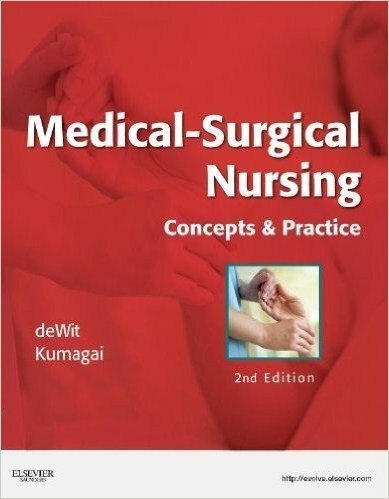 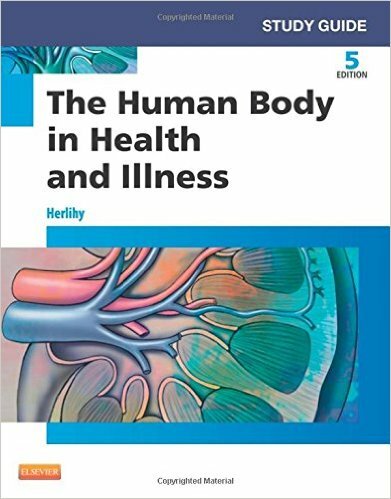 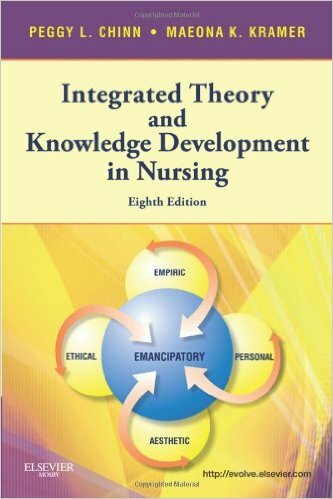 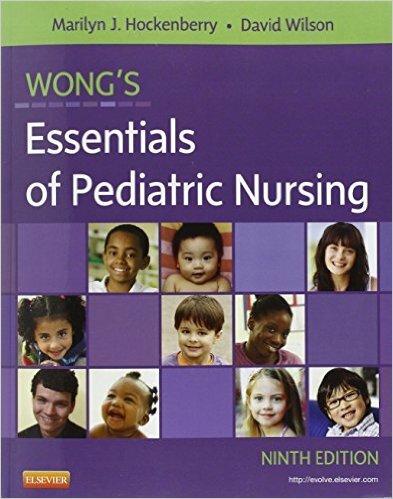 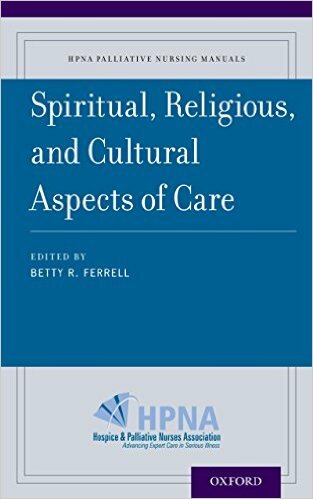 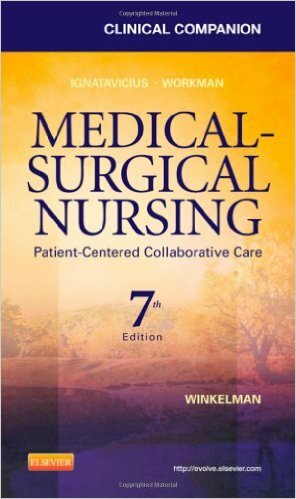 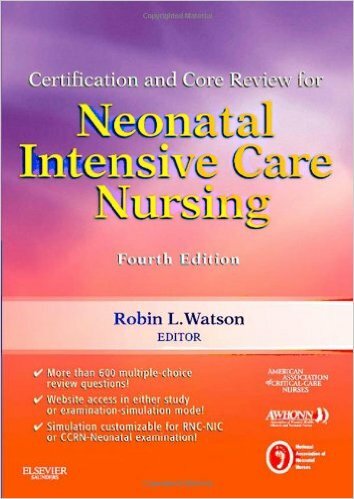 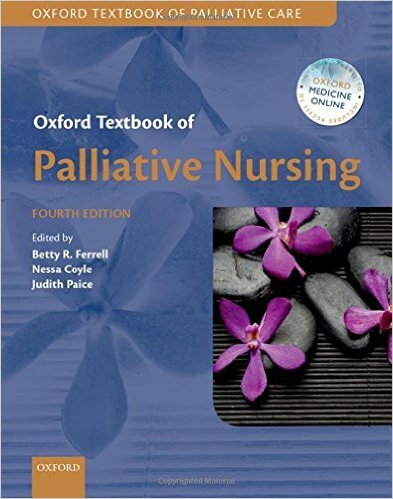 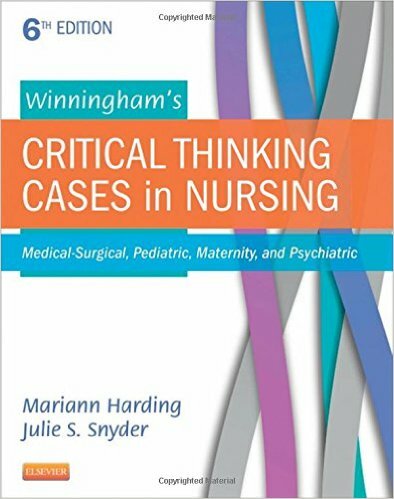 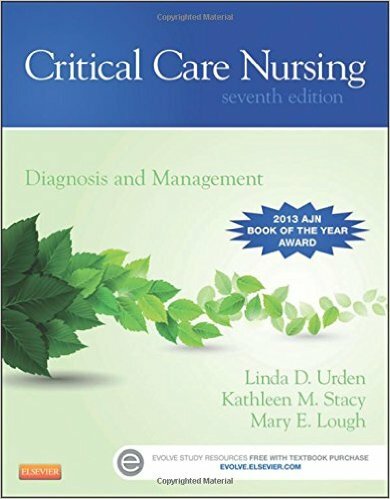 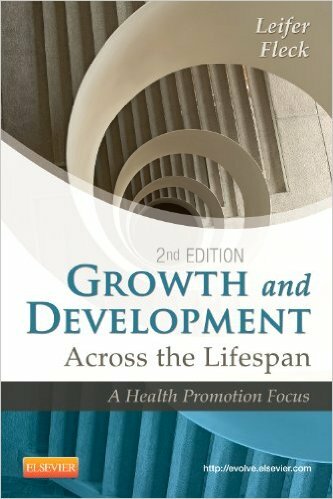 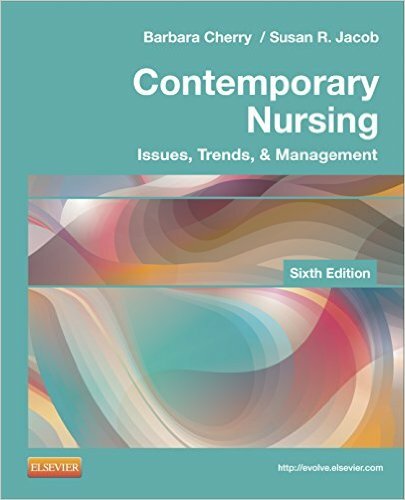 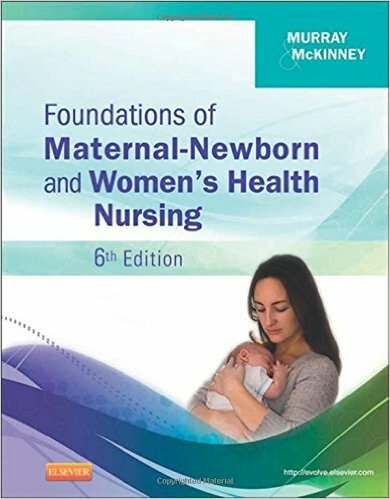 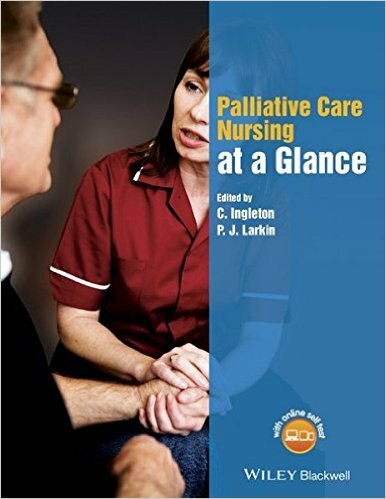 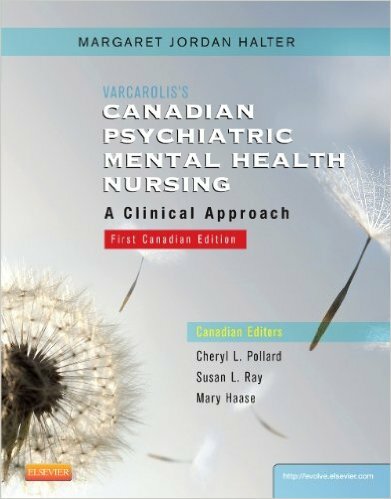 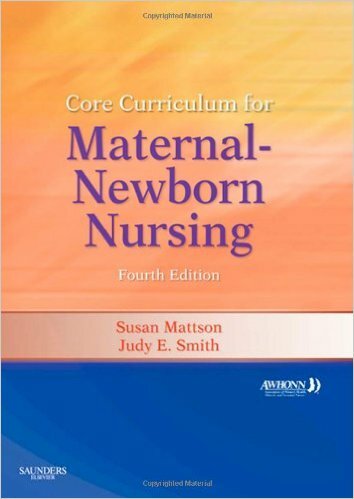 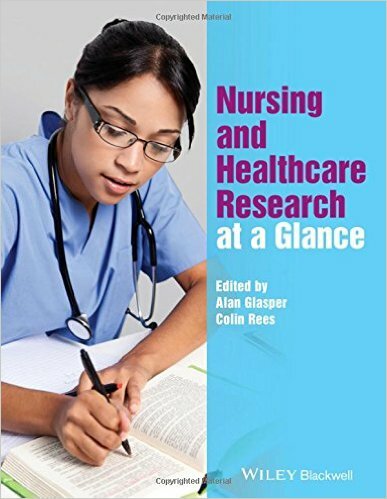 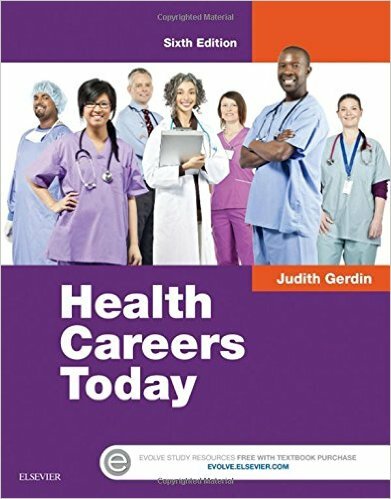 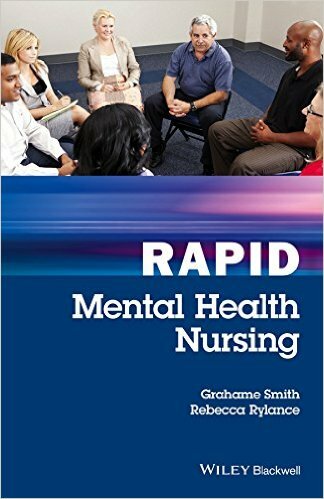 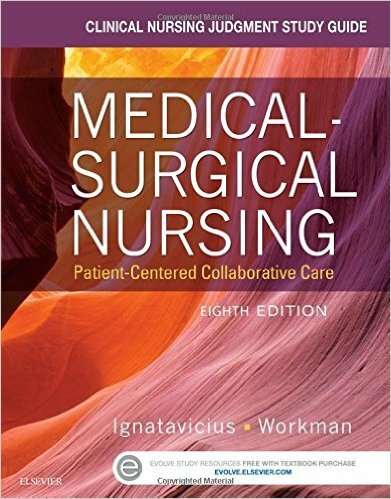 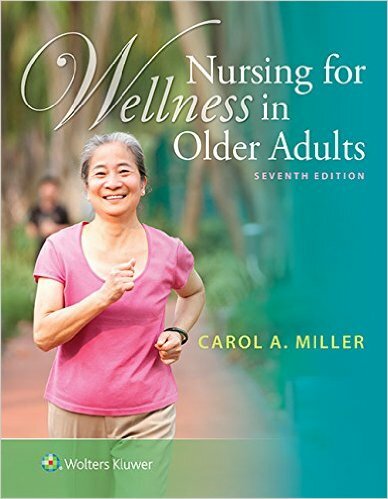 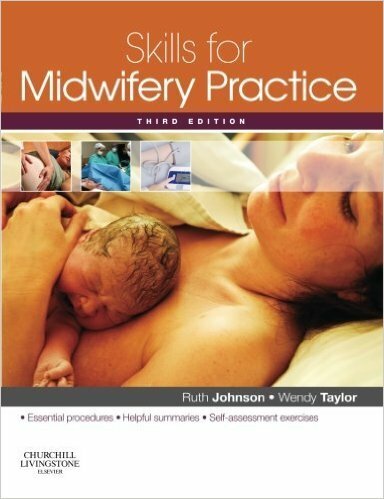 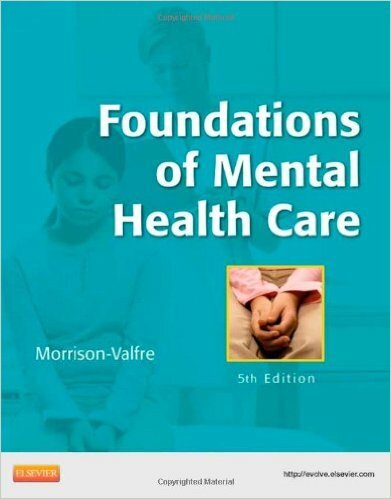 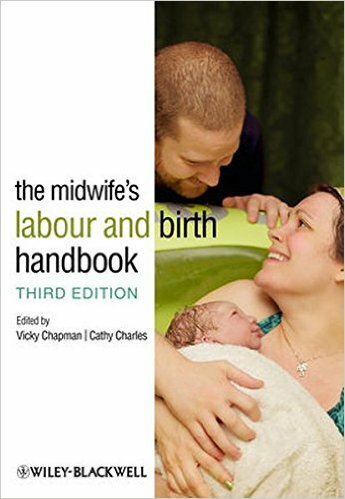 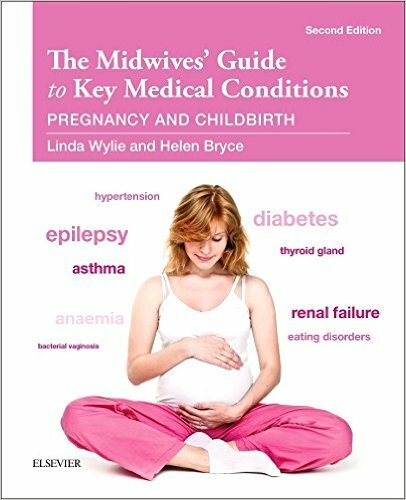 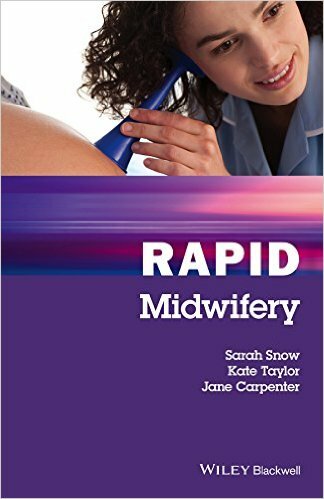 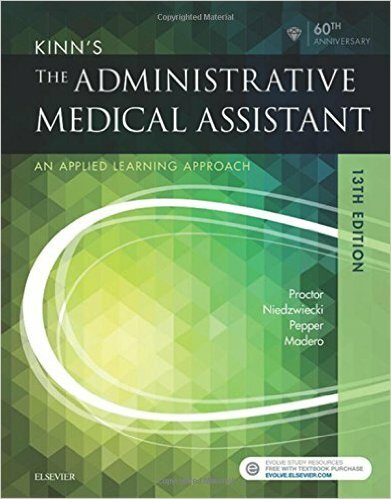 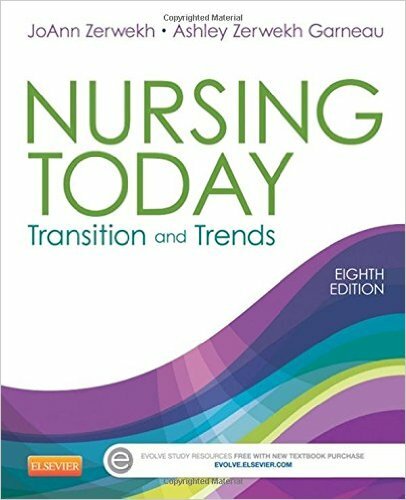 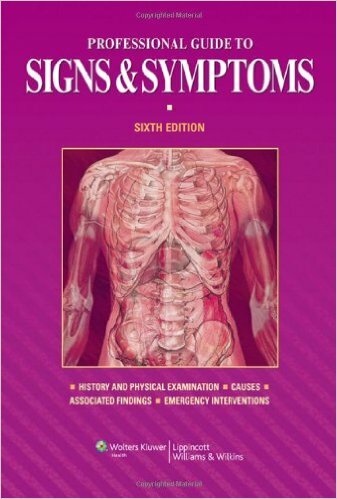 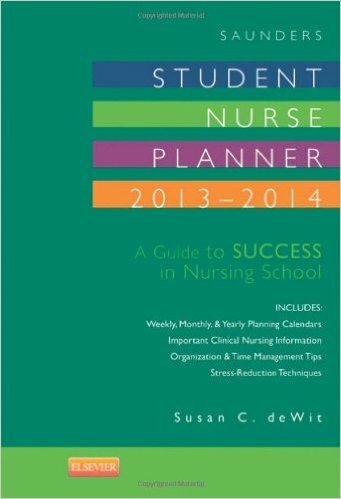 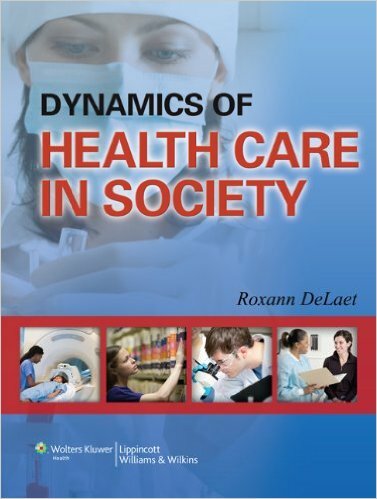 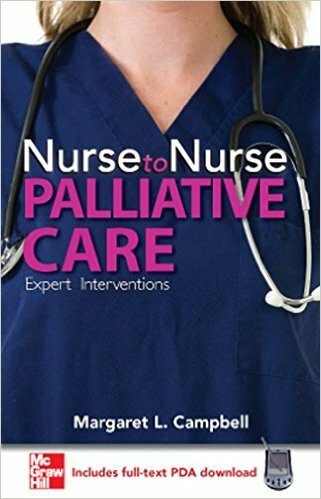 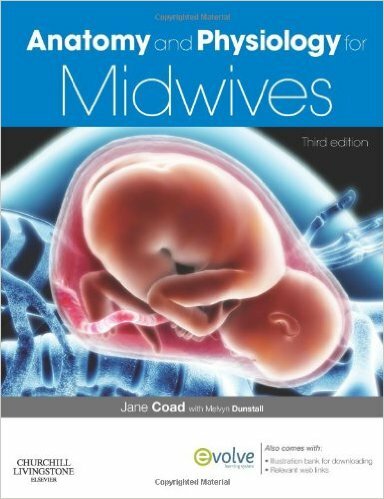 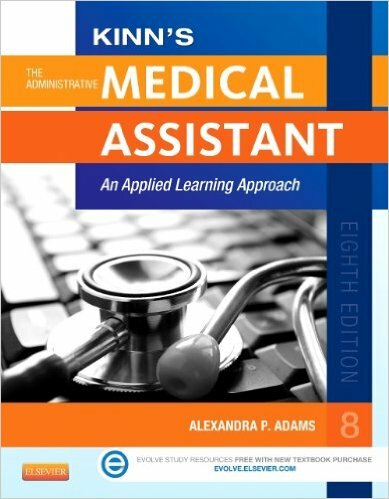 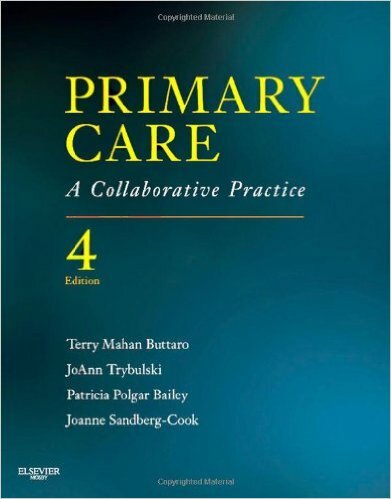 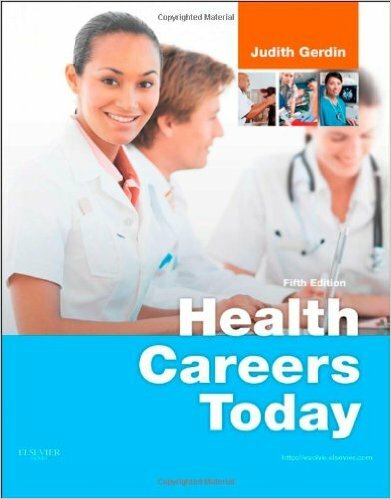 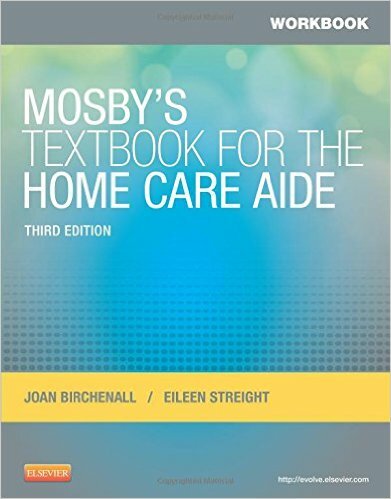 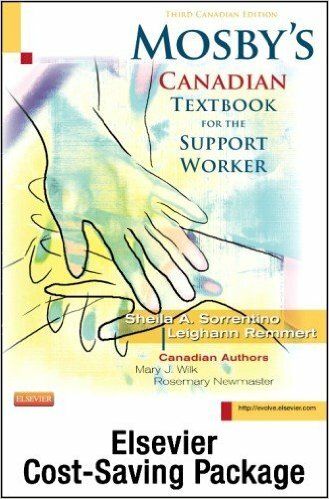 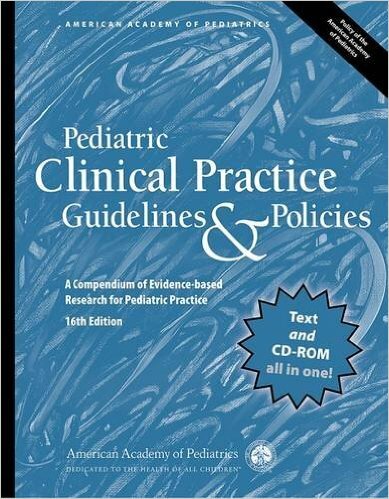 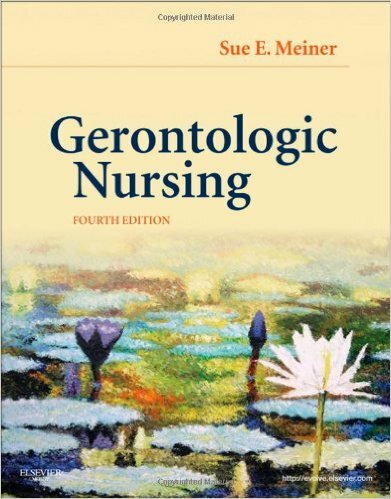 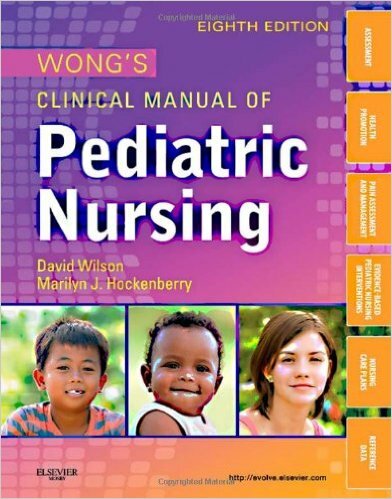 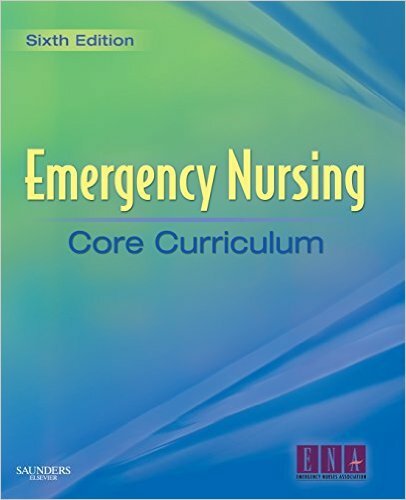 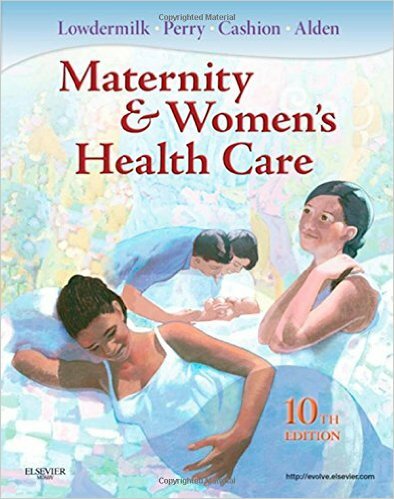 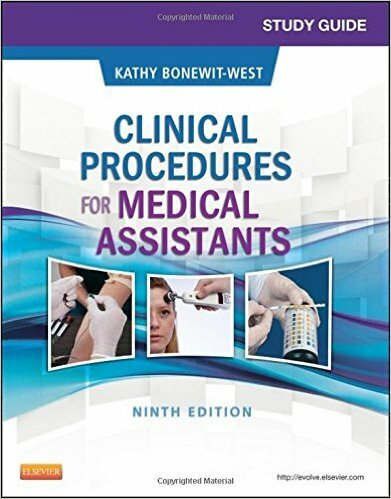 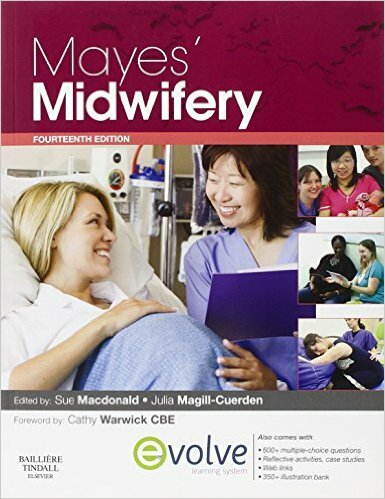 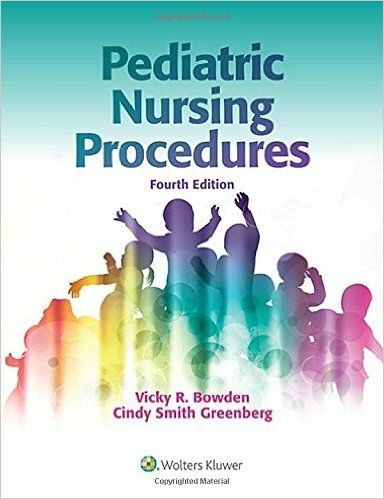 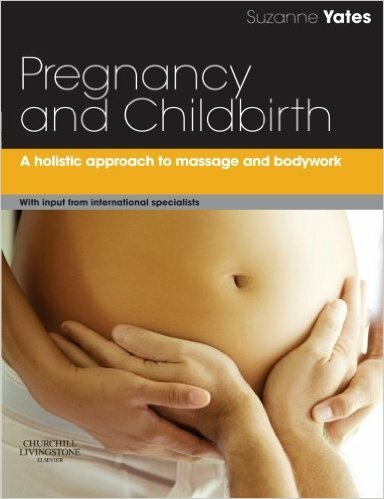 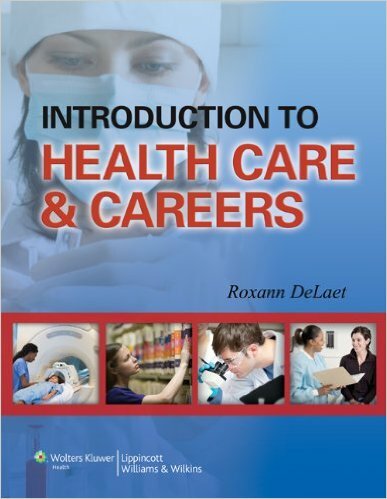 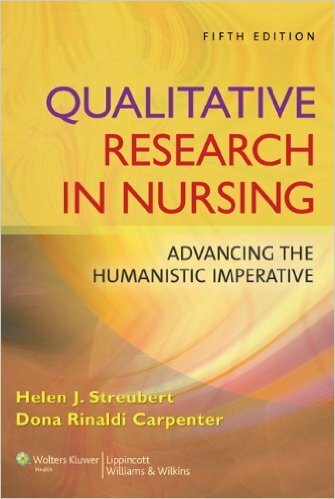 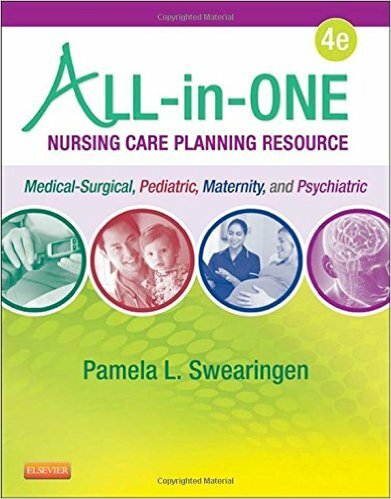 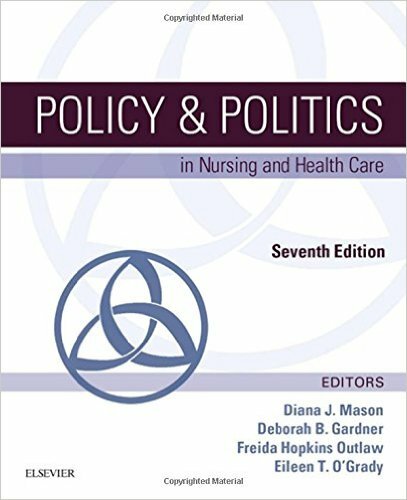 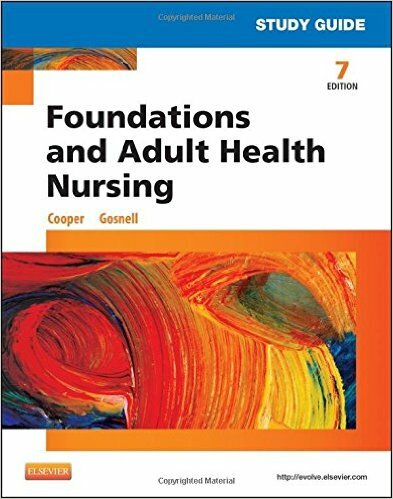 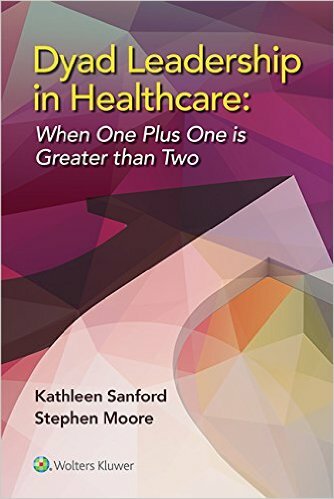 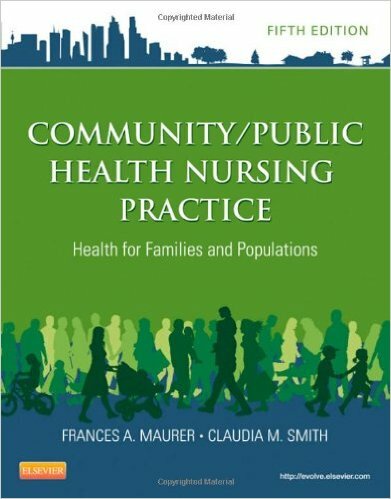 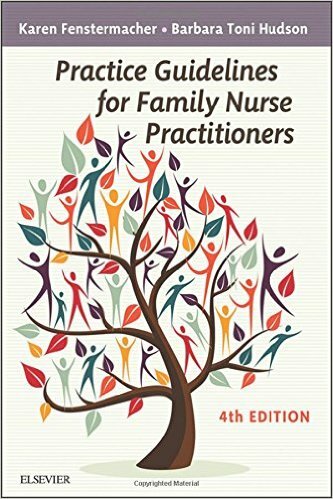 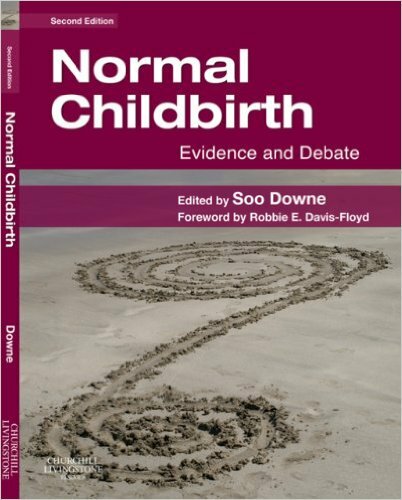 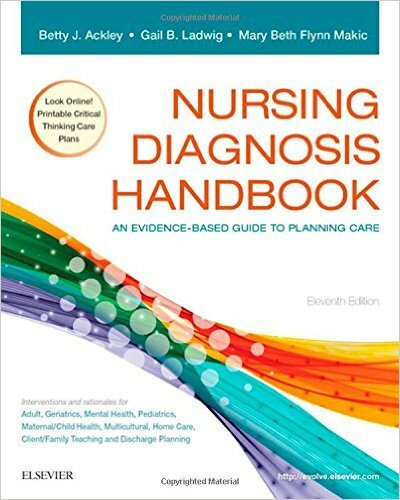 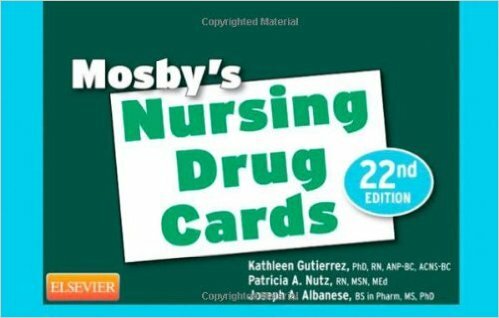 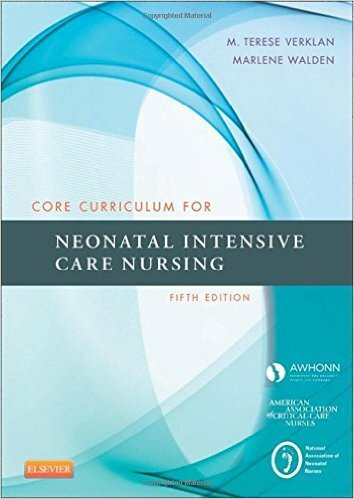 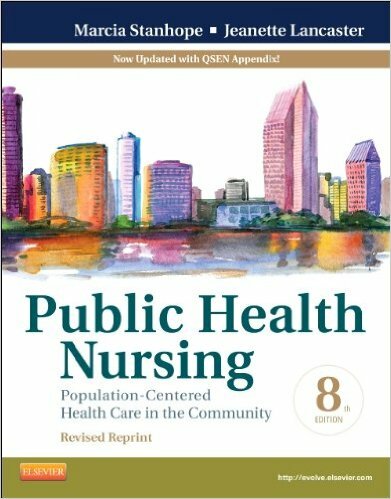 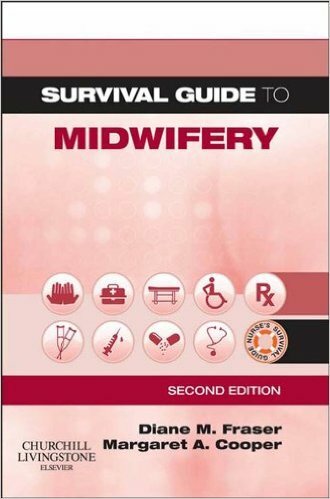 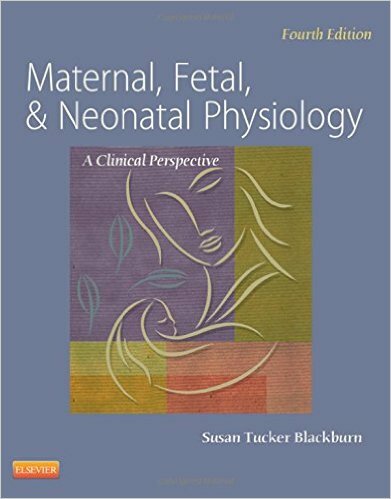 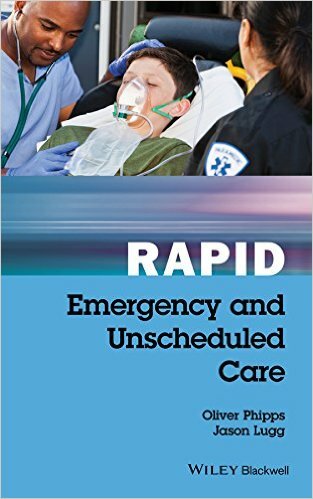 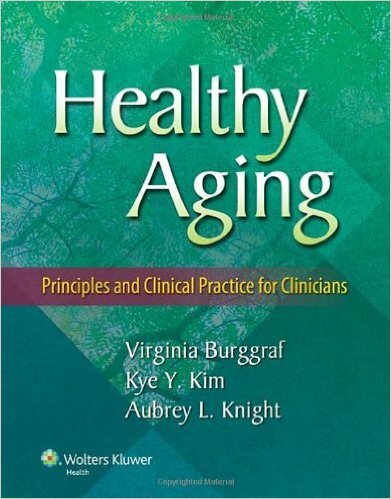 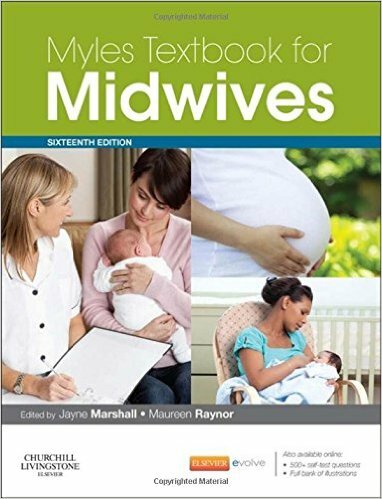 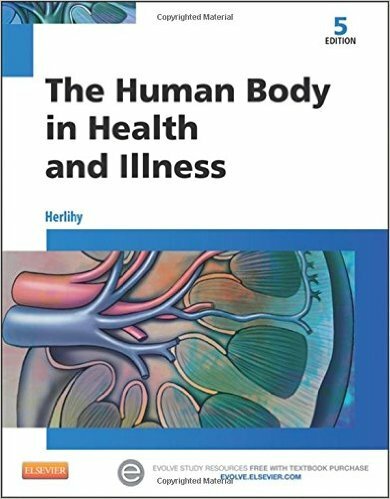 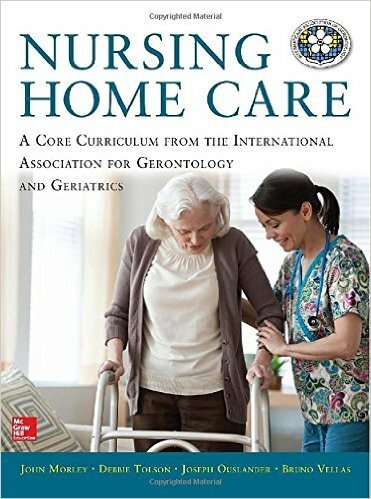 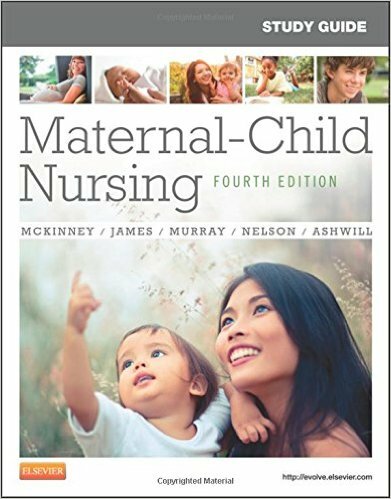 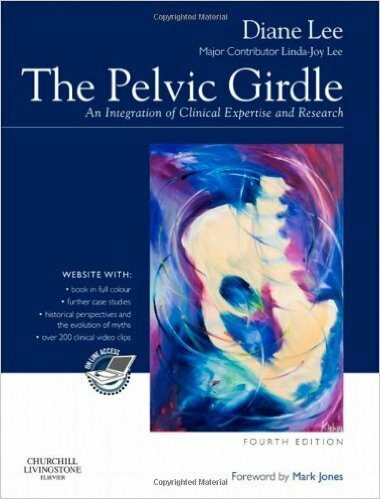 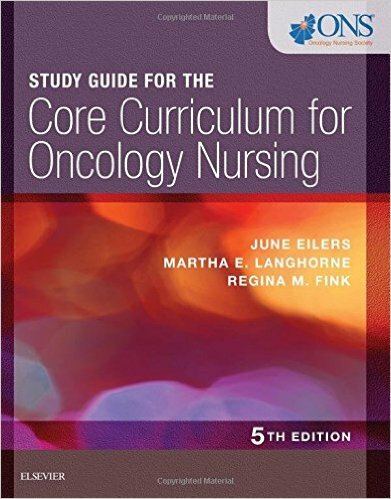 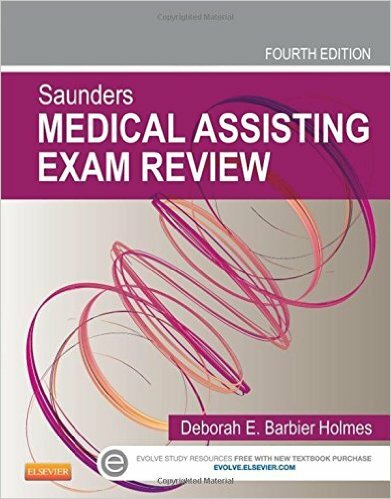 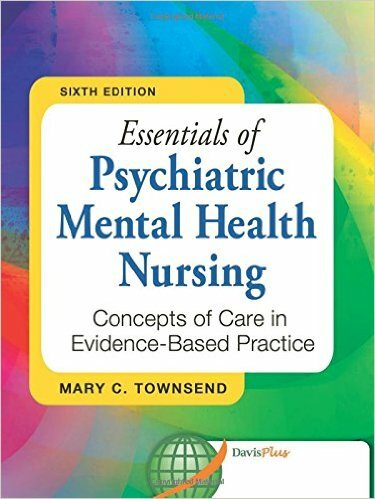 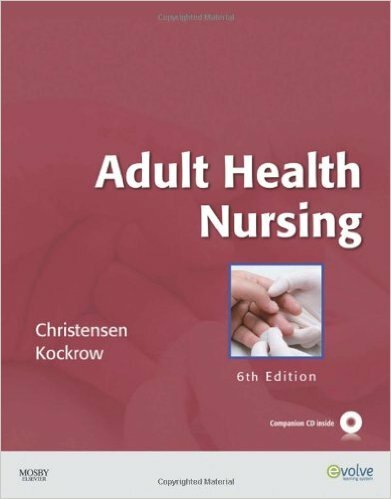 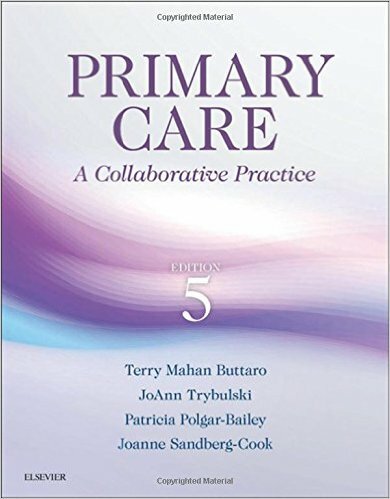 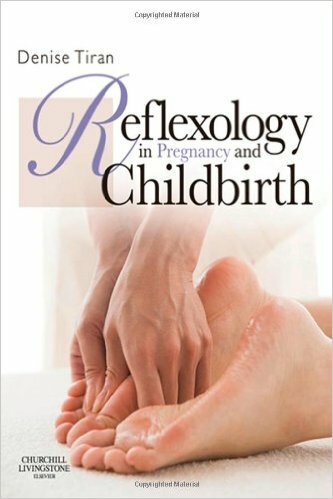 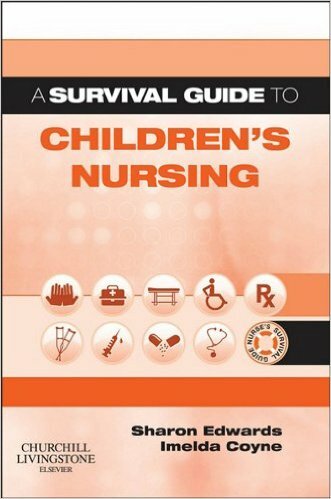 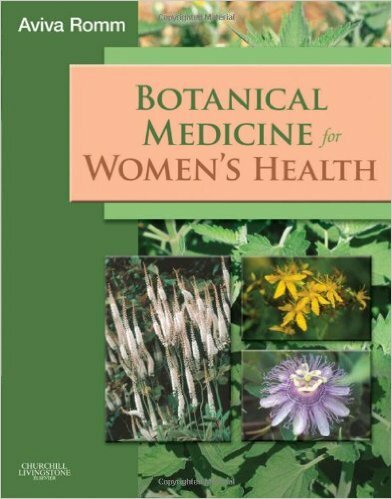 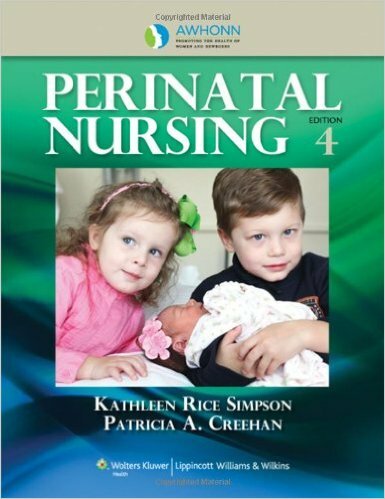 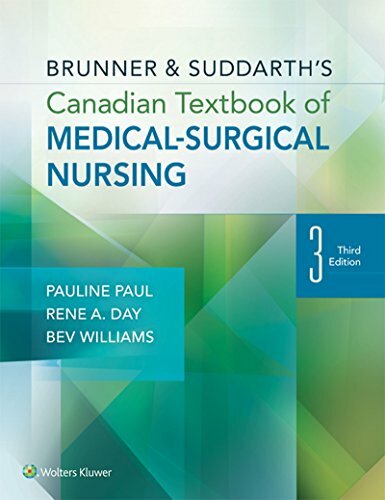 Includes content relevant to each of the four fields of nursing, and covers drugs for specific groups such as children, pregnant and breastfeeding women, and the elderly. 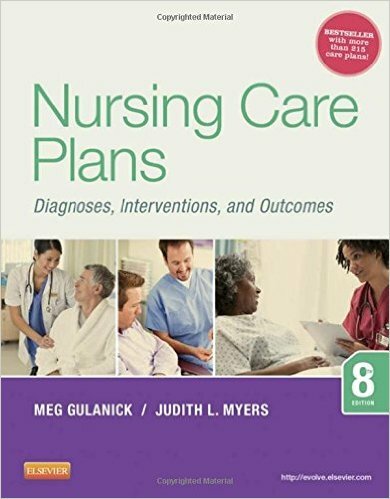 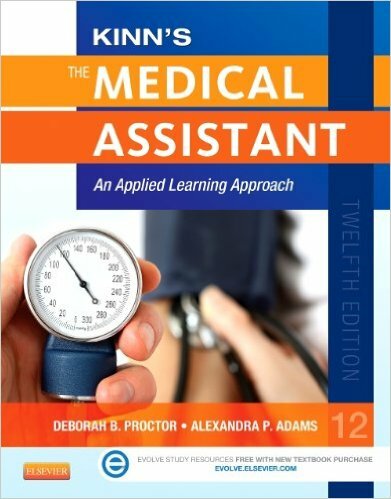 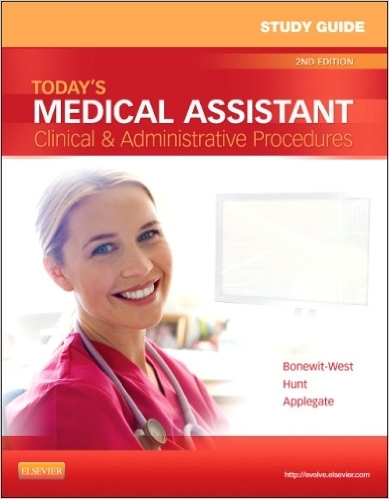 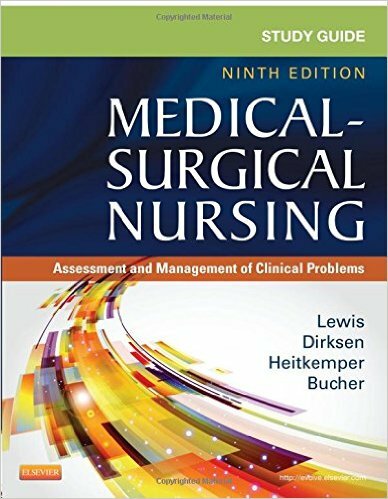 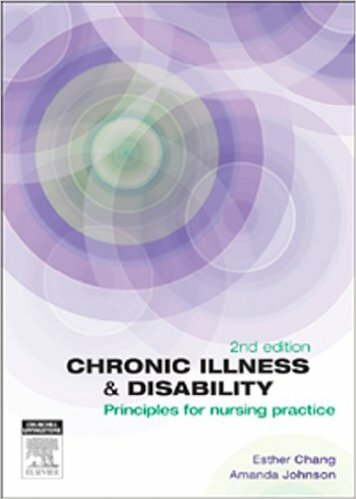 A companion website is available at www.ataglanceseries.com/nursing/medicinesmanagement featuring interactive multiple choice questions.